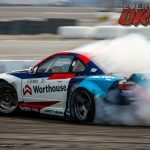 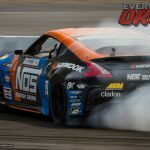 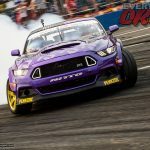 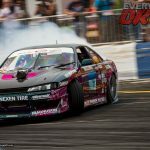 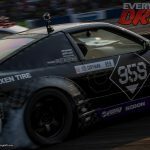 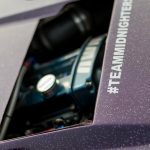 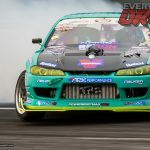 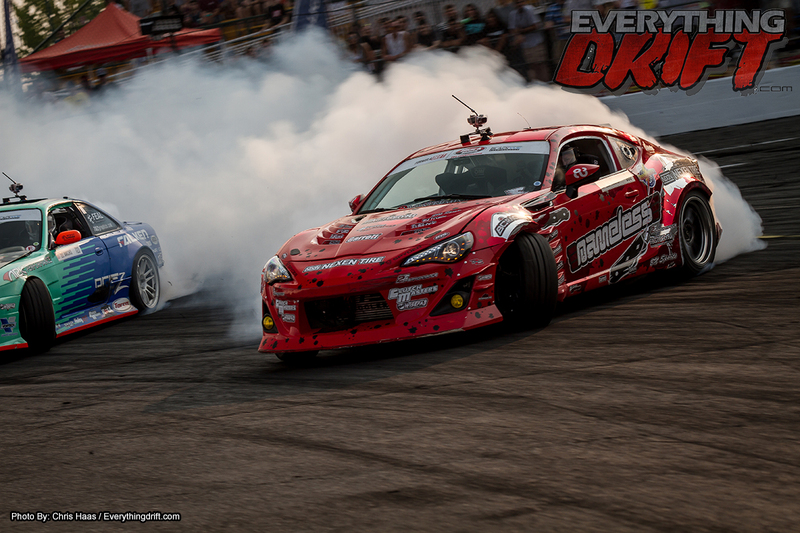 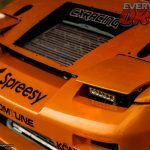 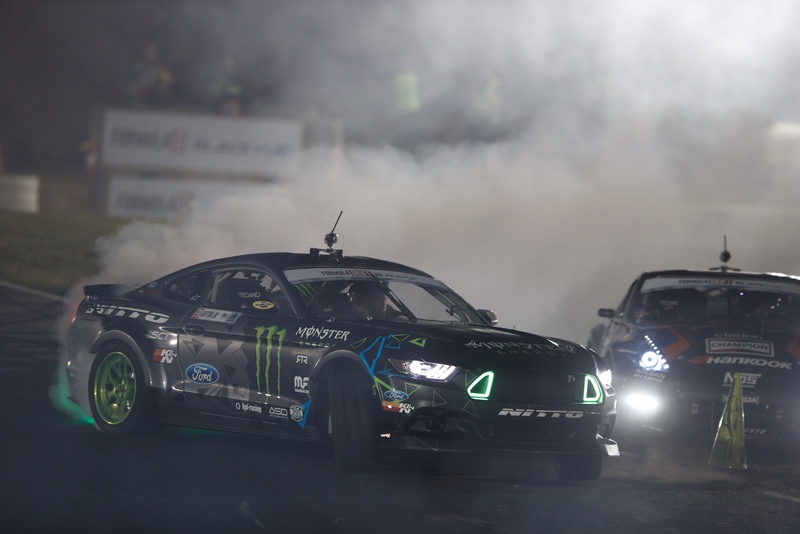 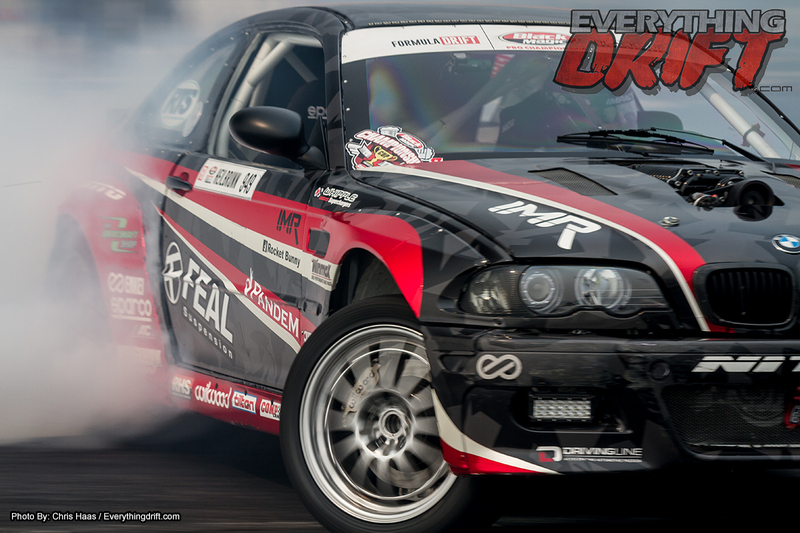 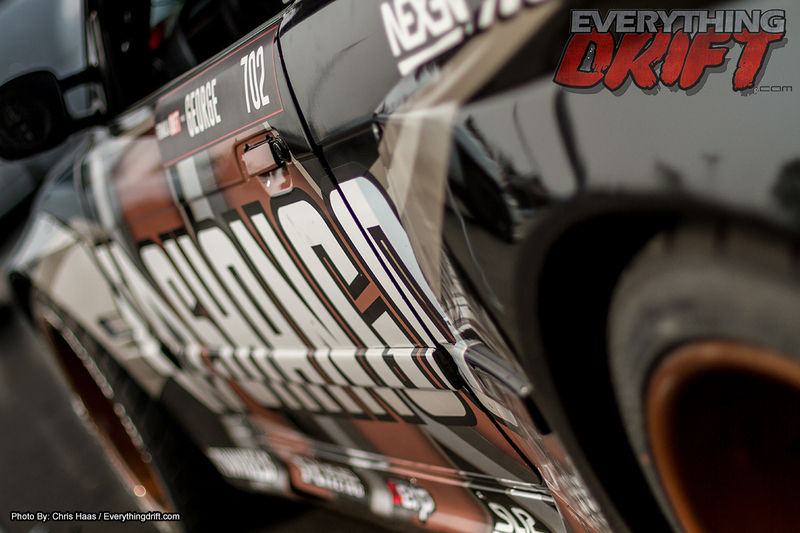 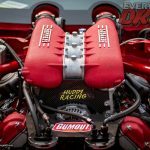 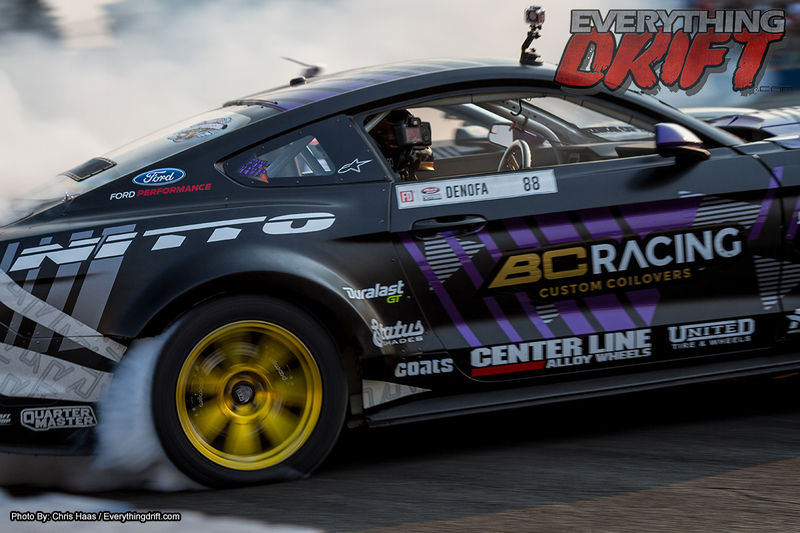 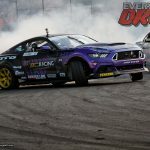 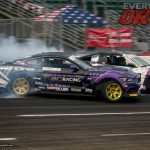 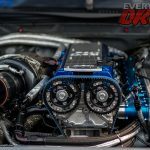 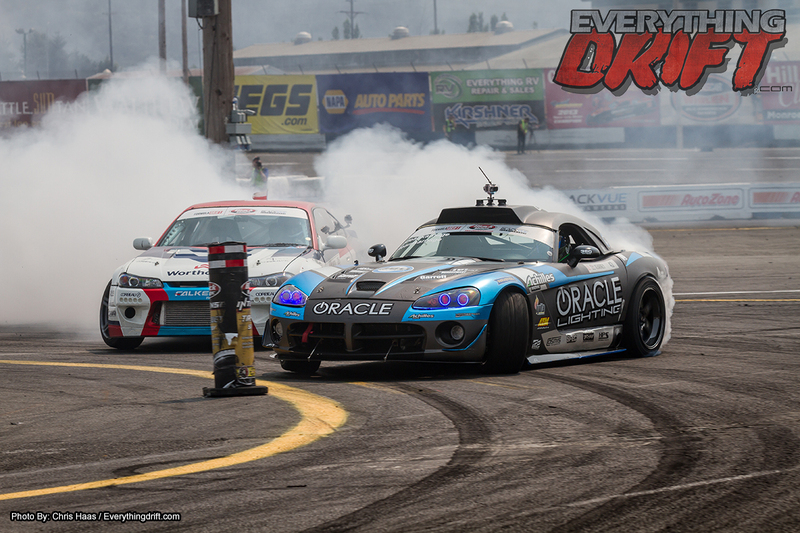 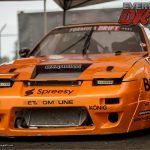 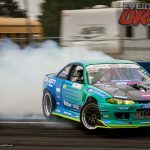 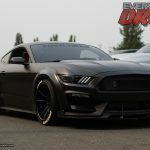 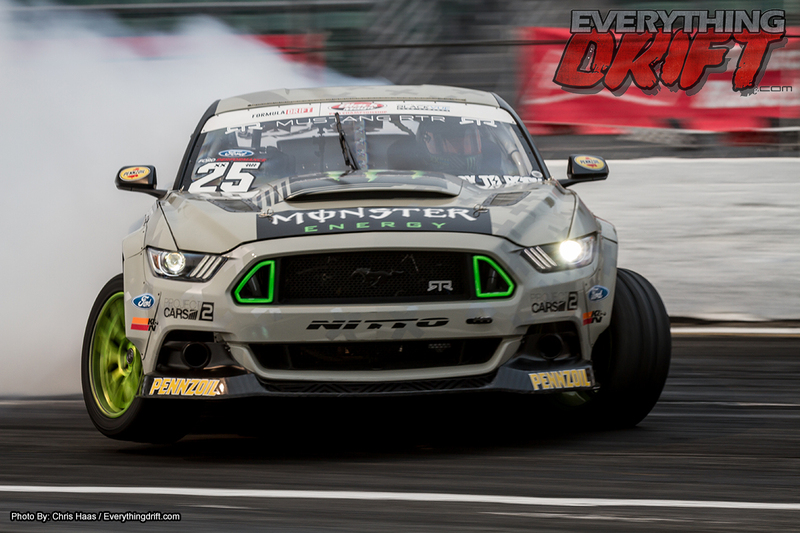 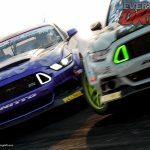 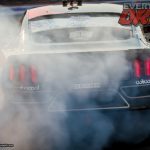 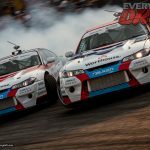 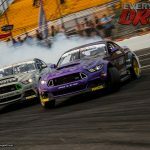 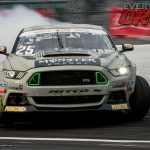 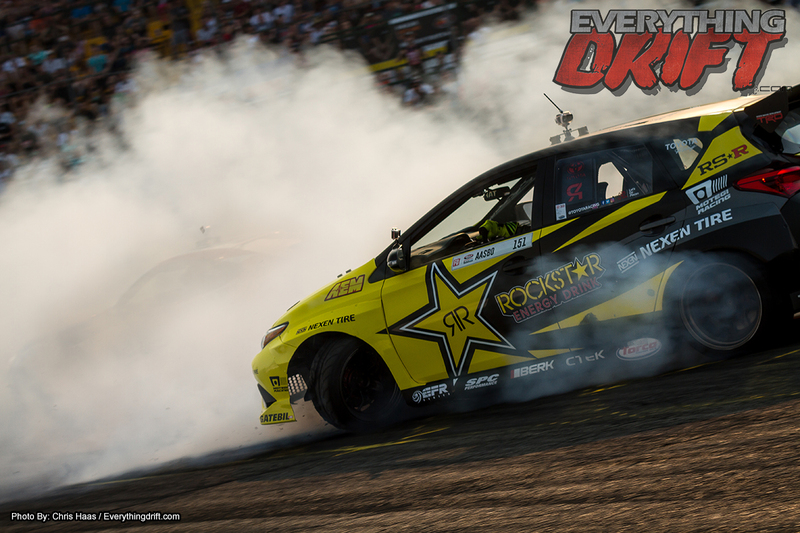 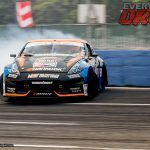 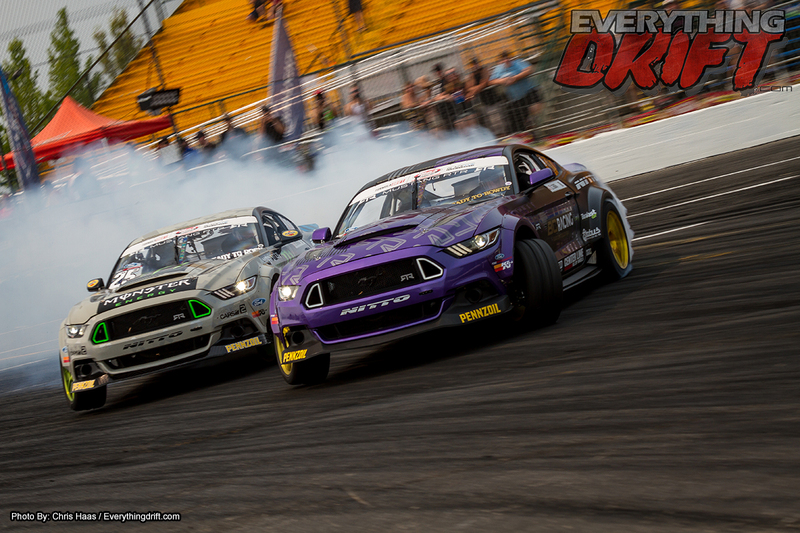 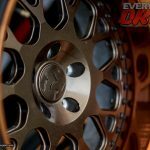 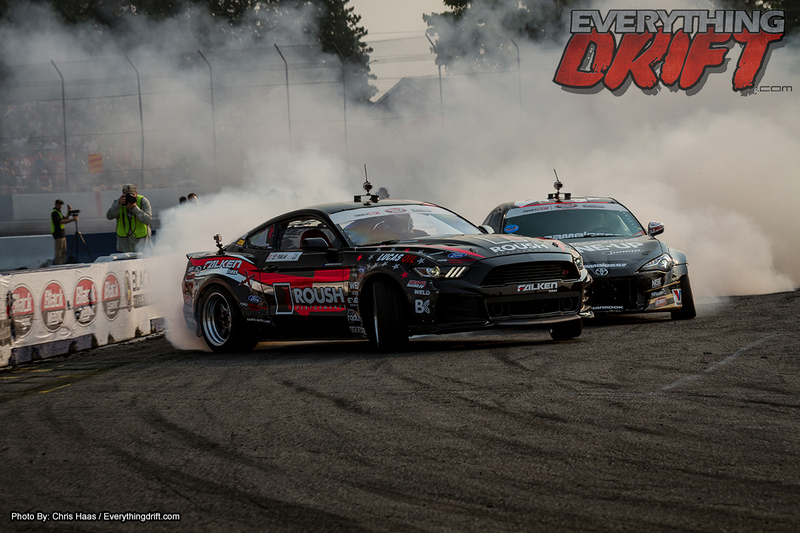 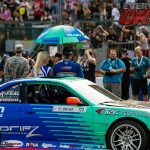 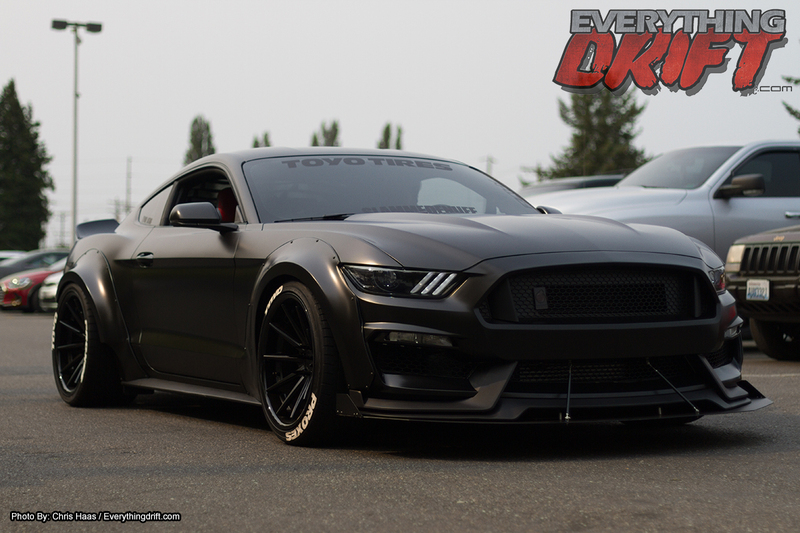 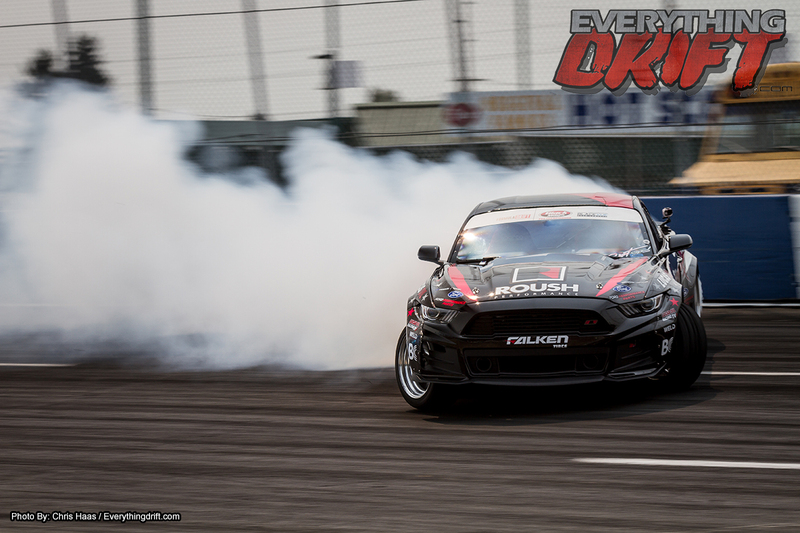 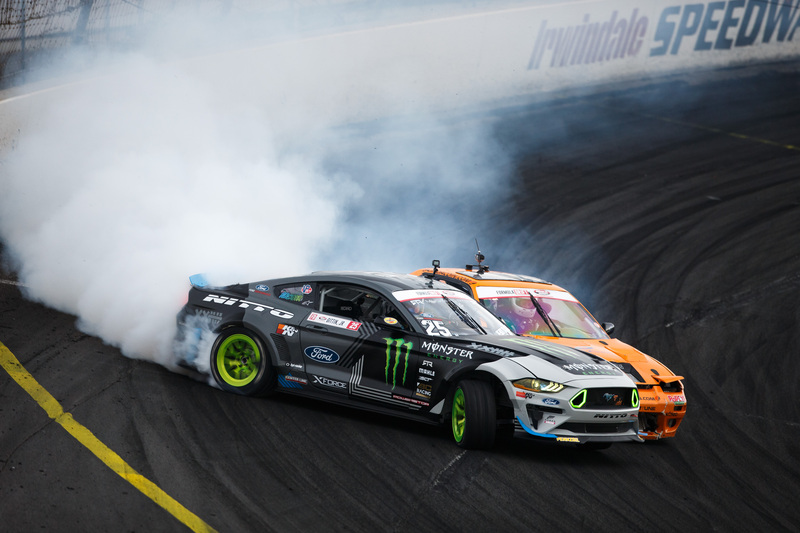 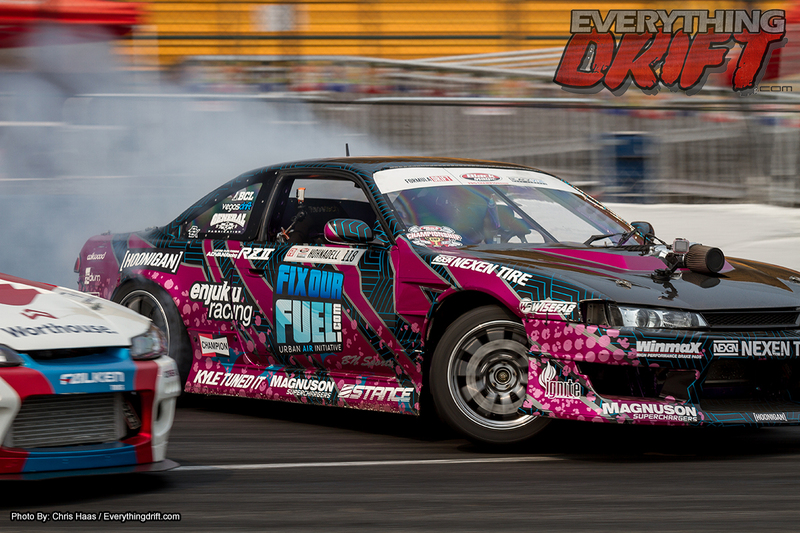 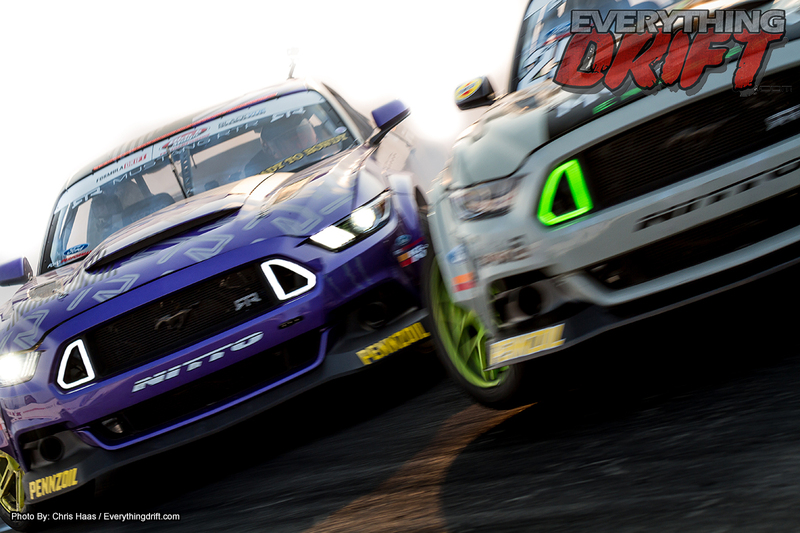 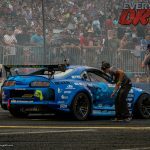 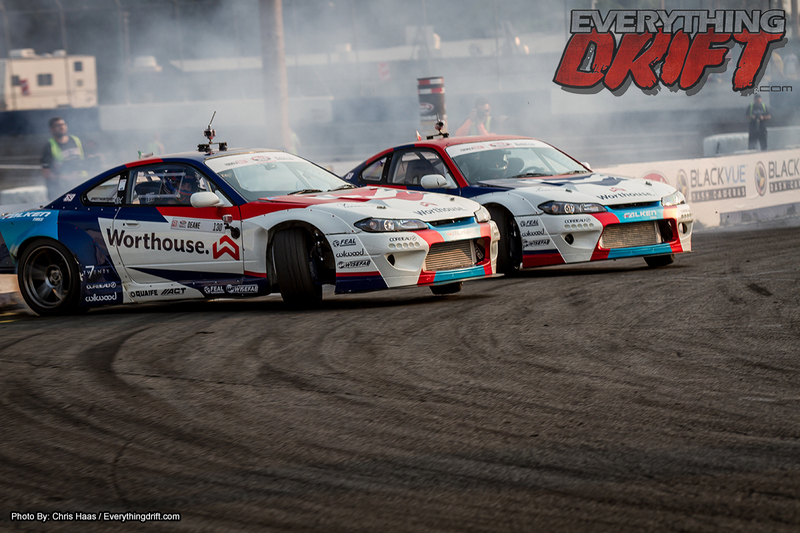 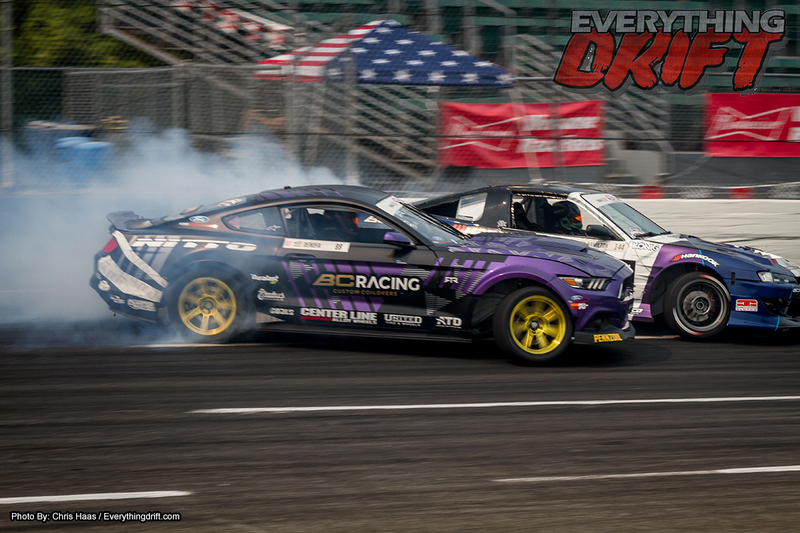 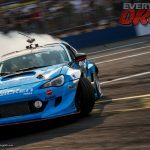 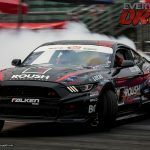 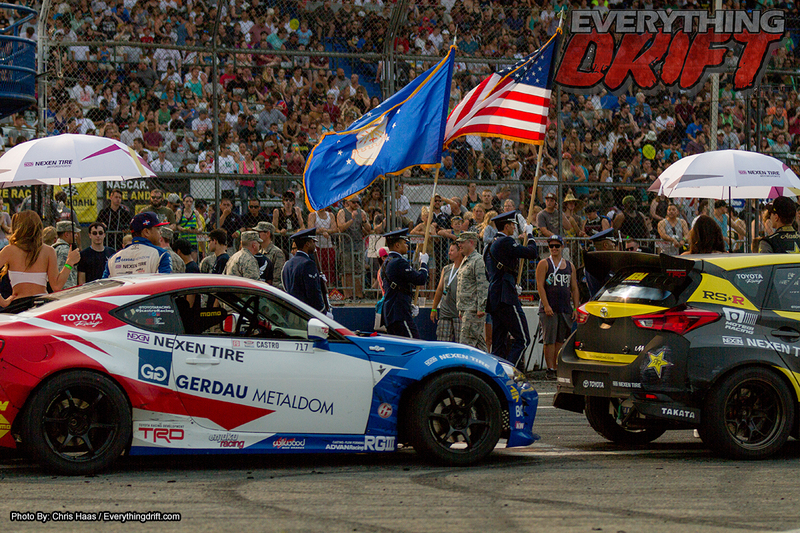 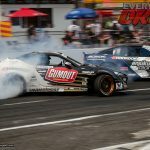 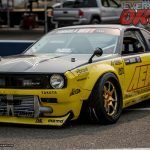 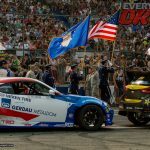 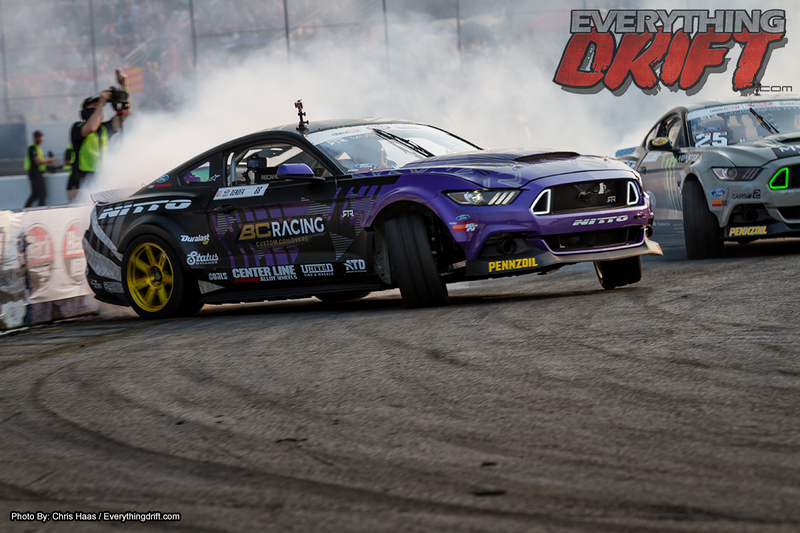 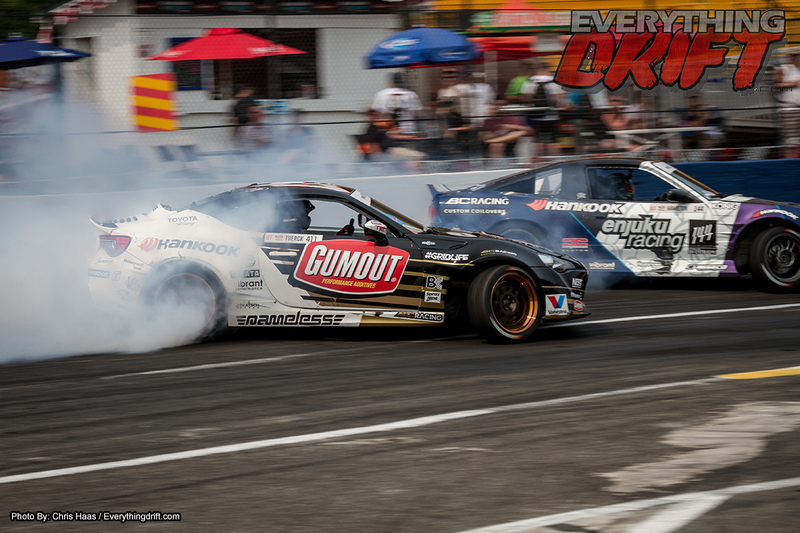 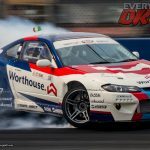 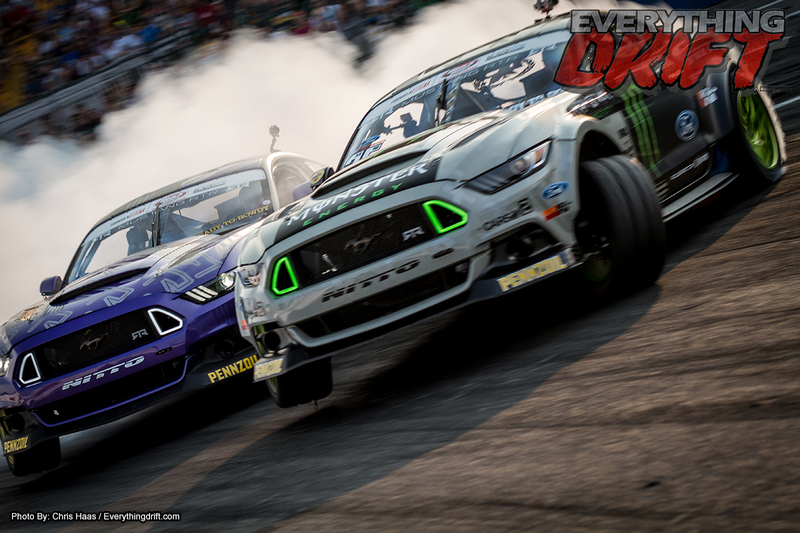 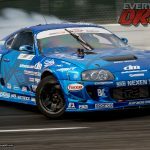 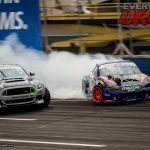 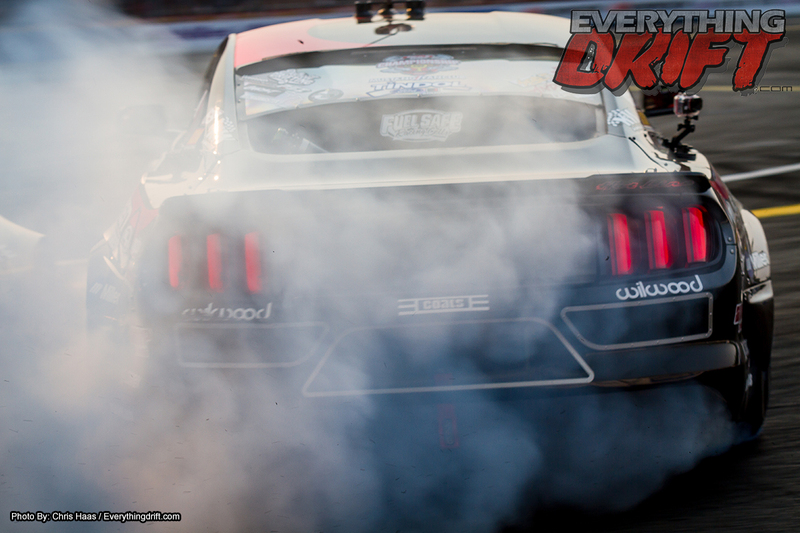 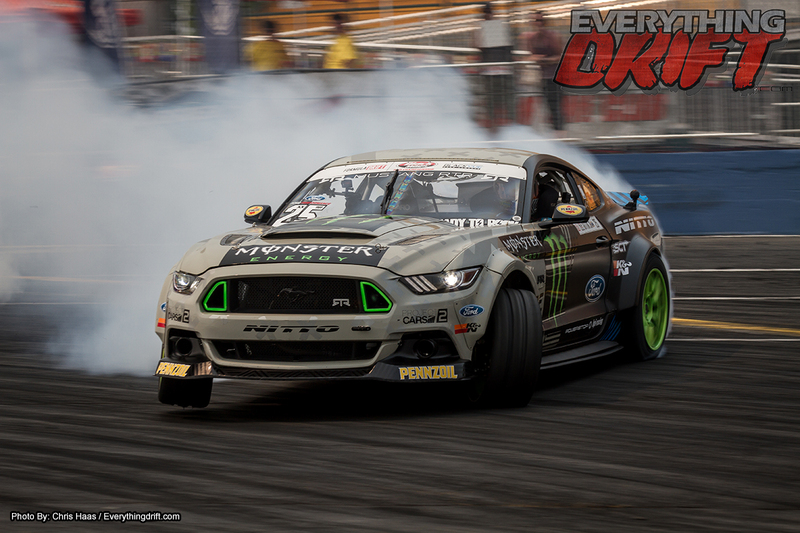 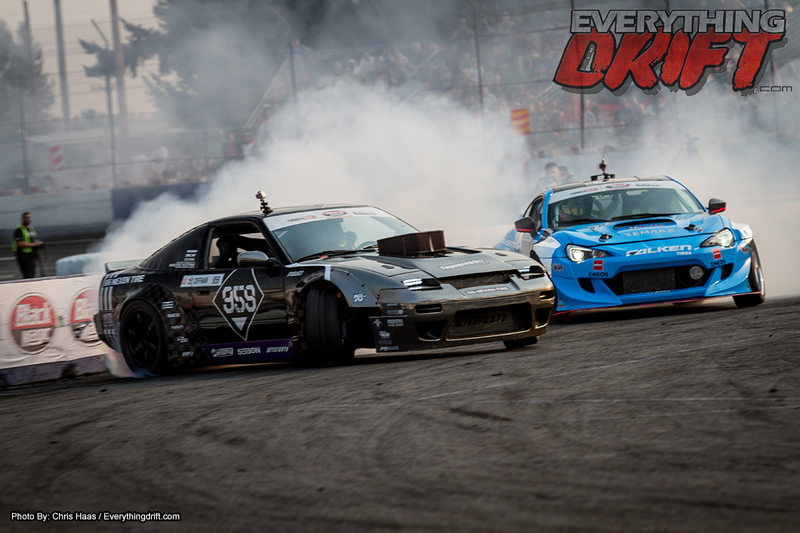 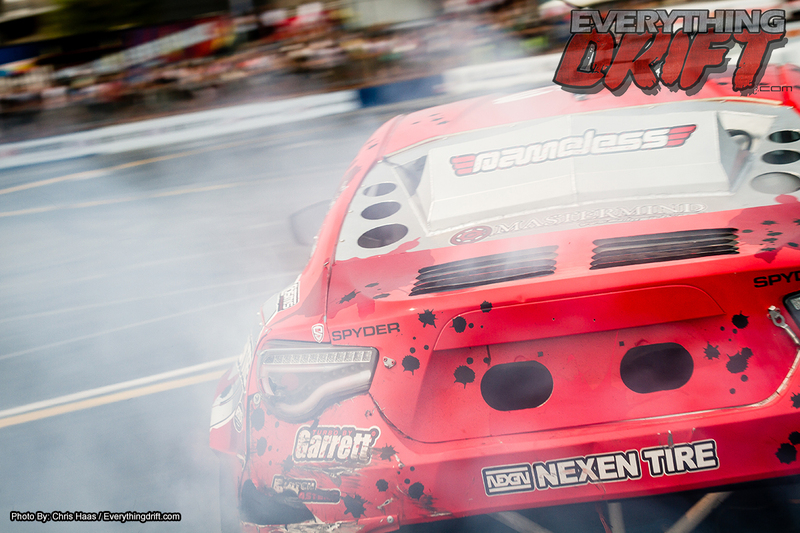 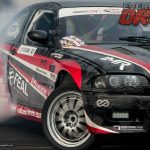 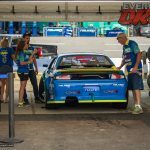 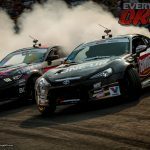 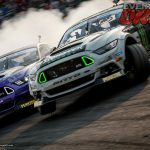 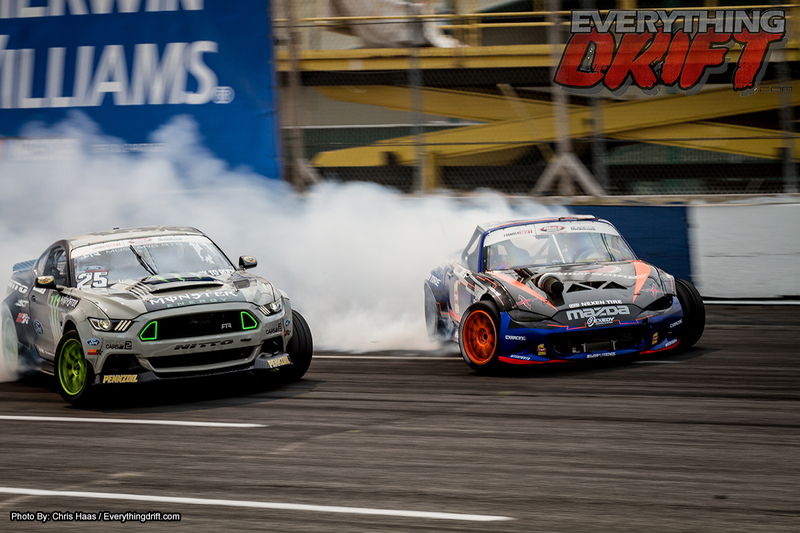 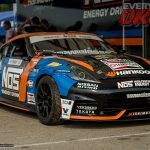 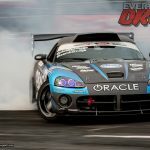 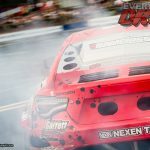 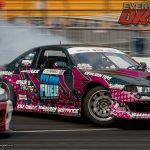 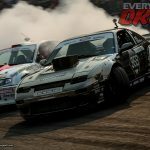 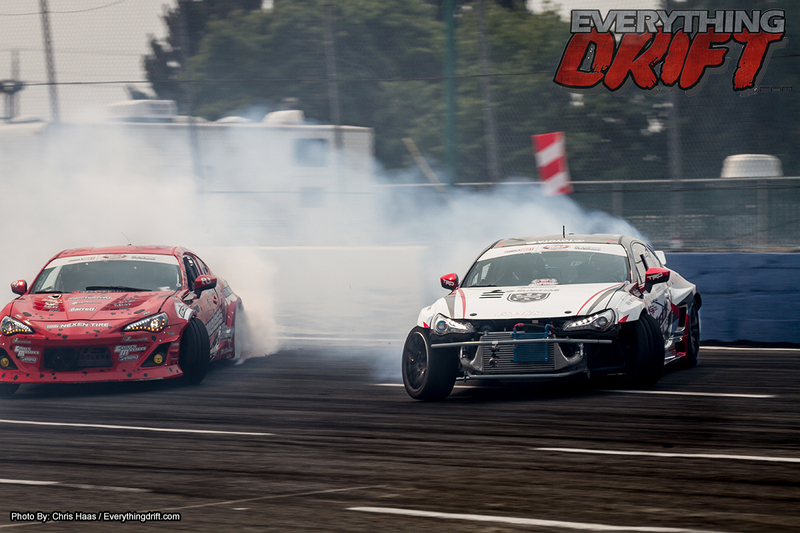 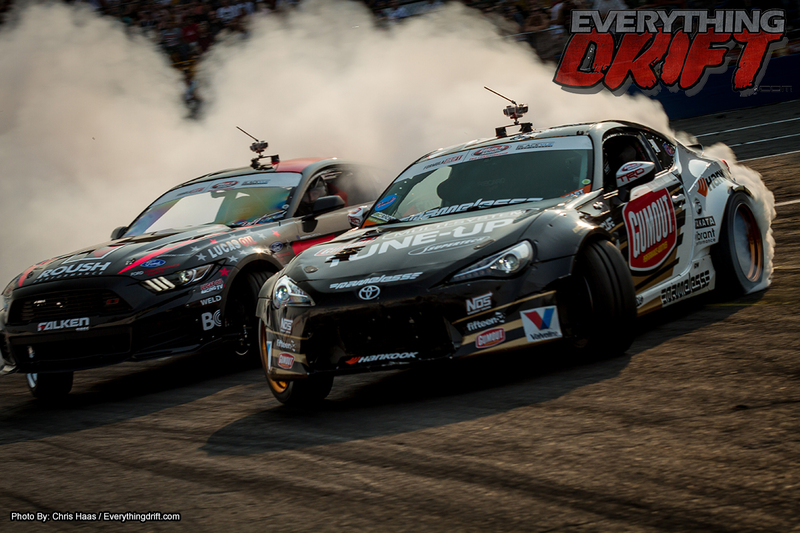 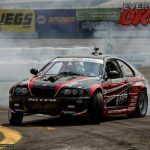 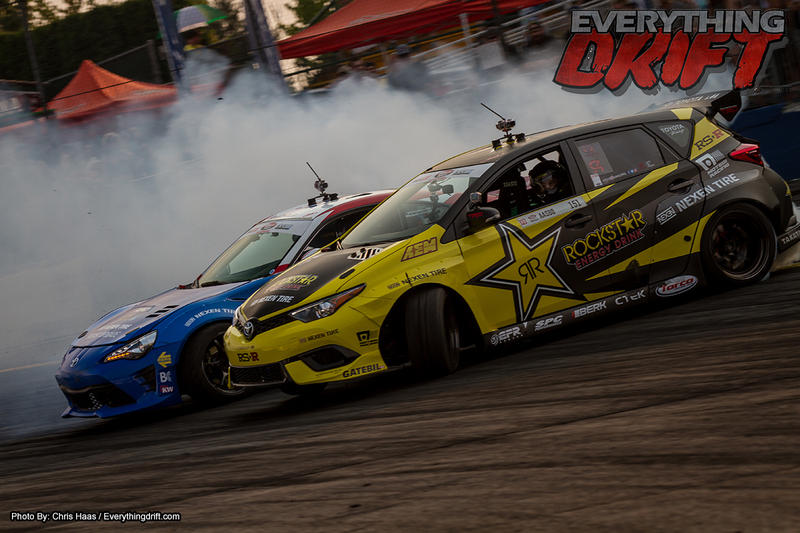 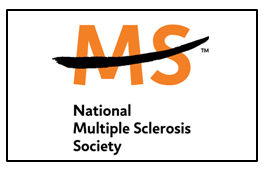 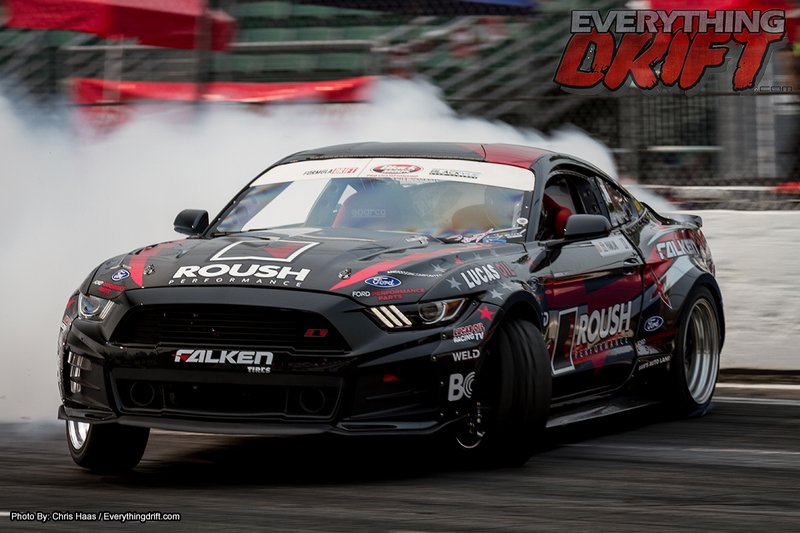 WALL, NEW JERSEY (June 18, 2016) – Mustang RTR driver Vaughn Gittin Jr. tied a record for the most series wins in Formula Drift history Saturday night in New Jersey when he defeated Drift Alliance teammate Chris Forsberg in the final. Gittin Jr. qualified fourth on Friday afternoon, earning 91 of 100 possible points. 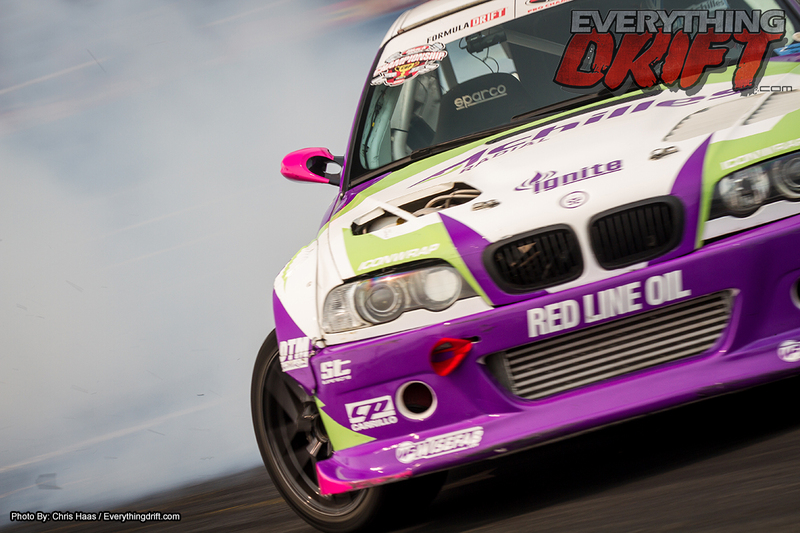 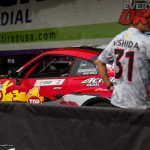 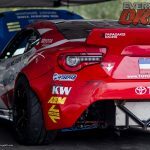 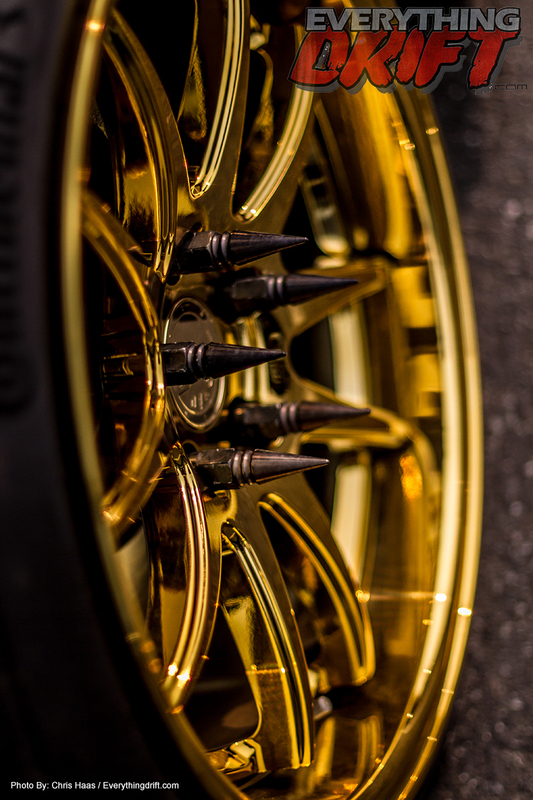 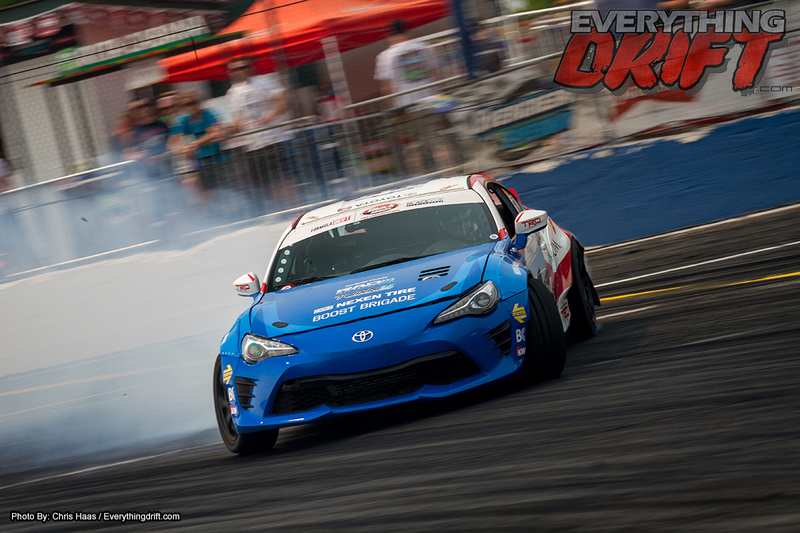 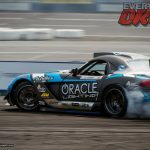 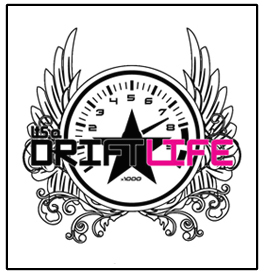 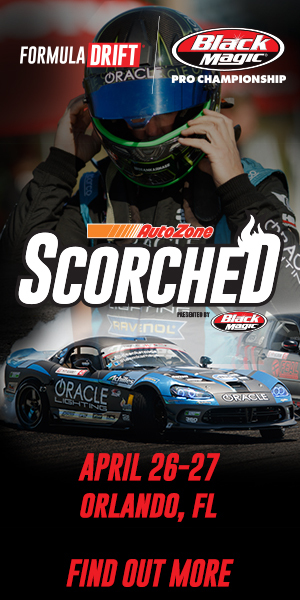 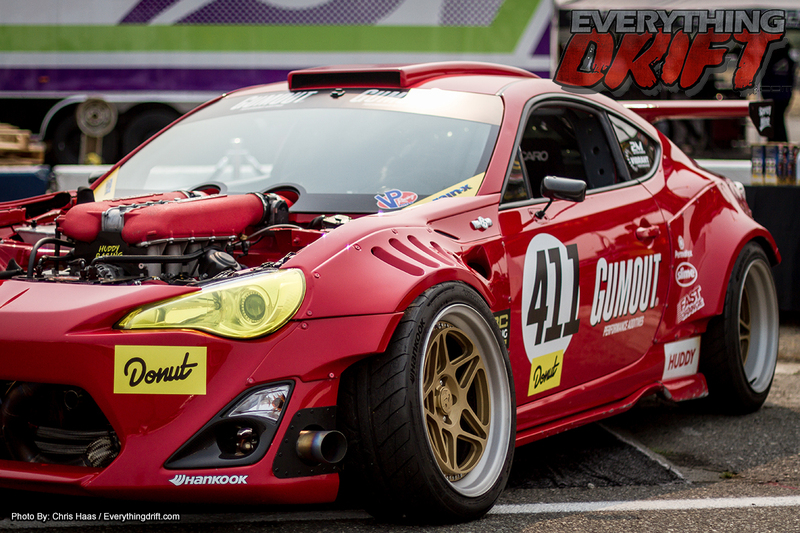 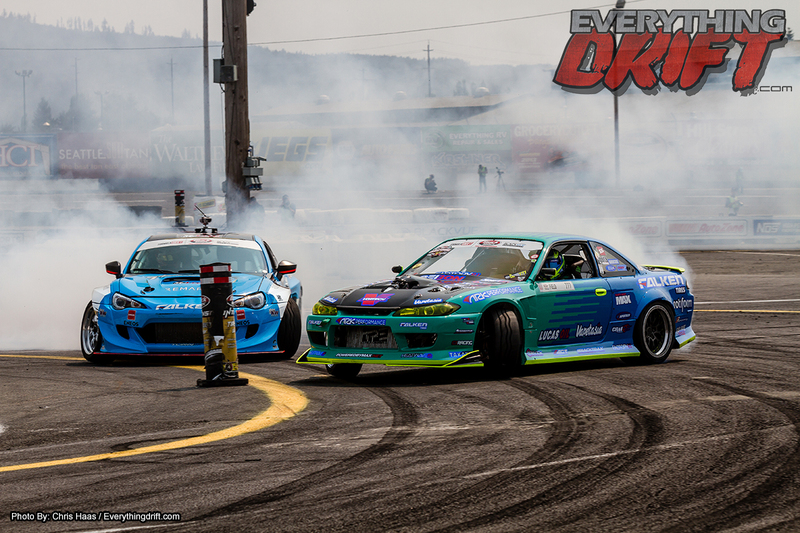 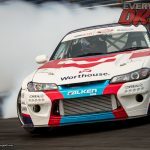 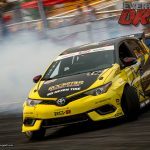 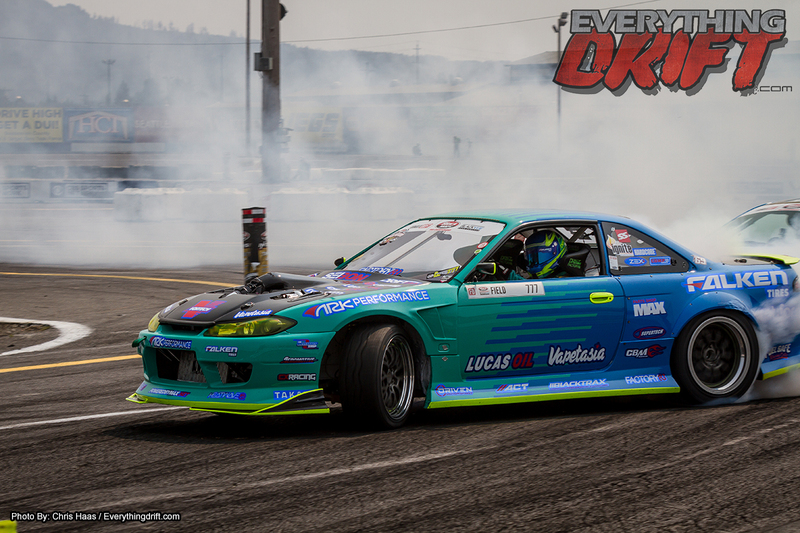 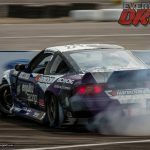 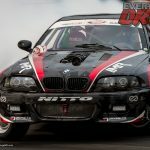 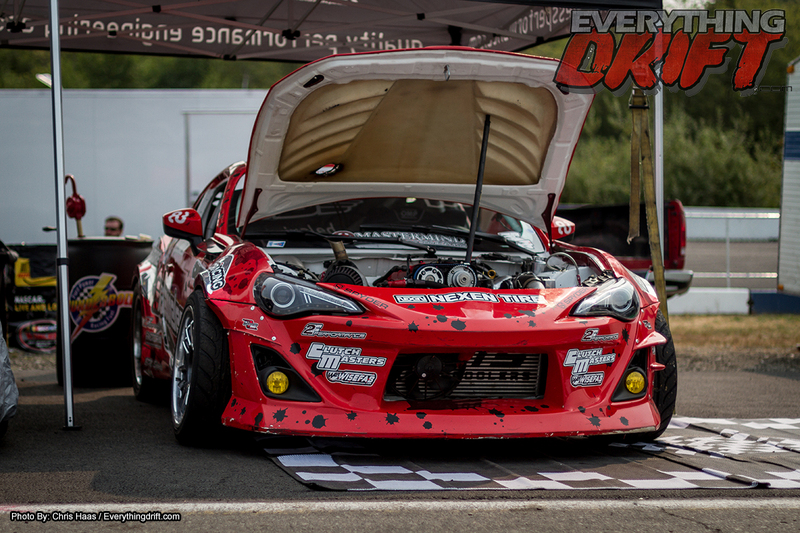 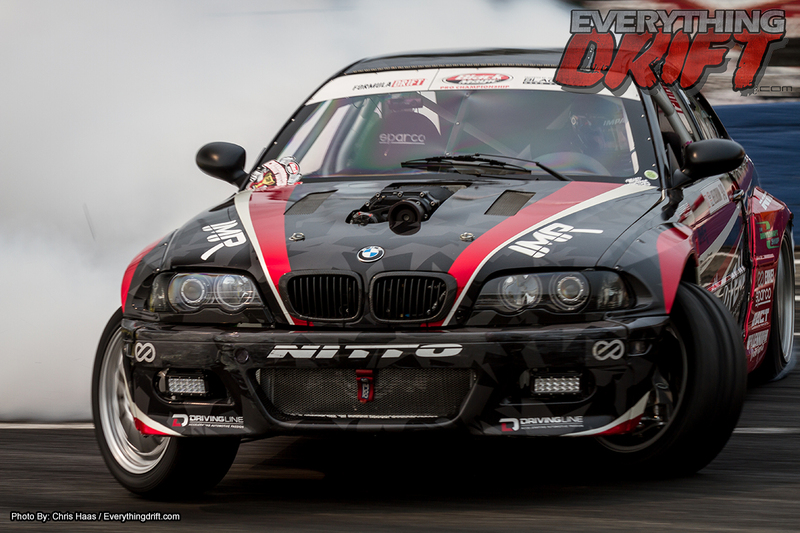 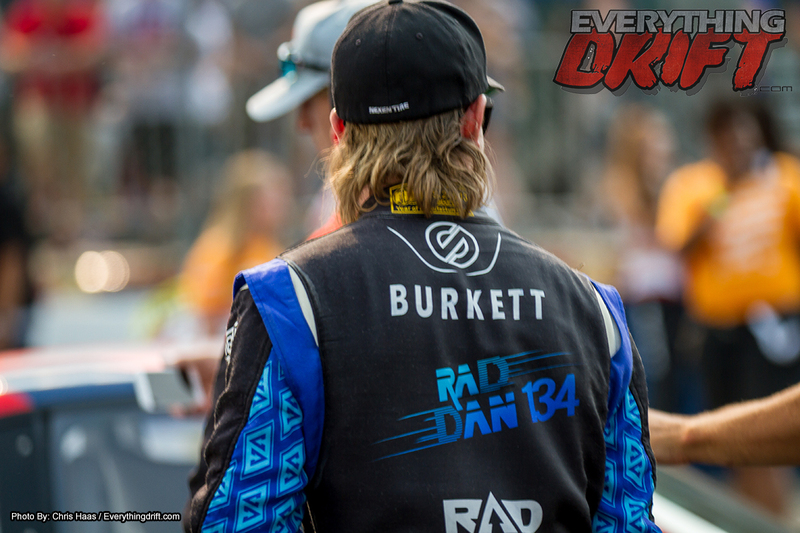 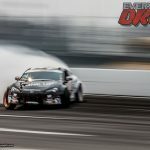 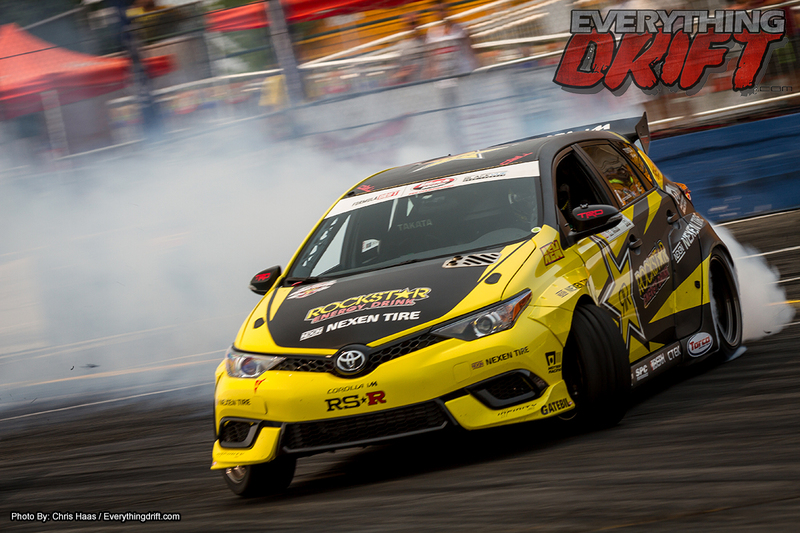 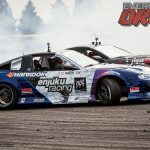 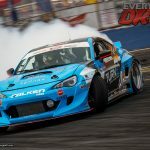 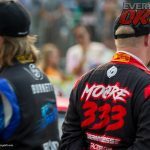 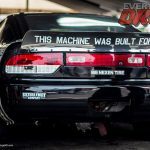 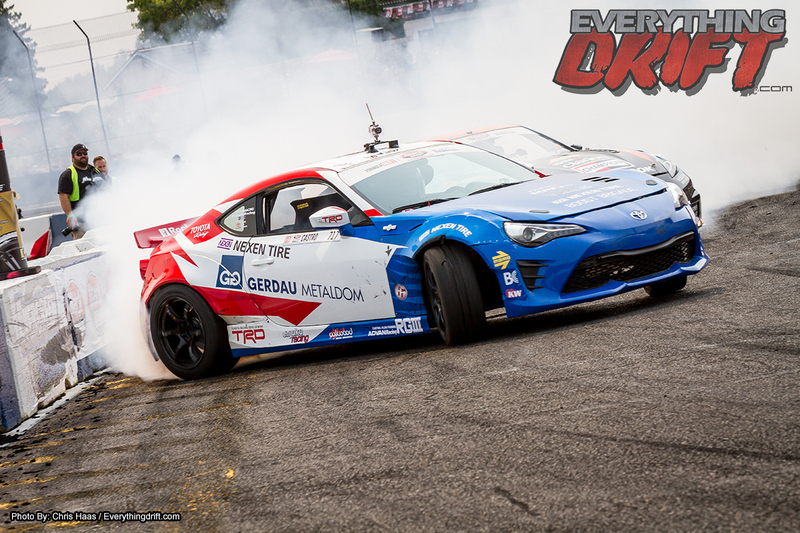 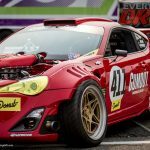 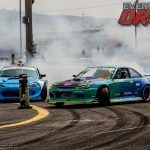 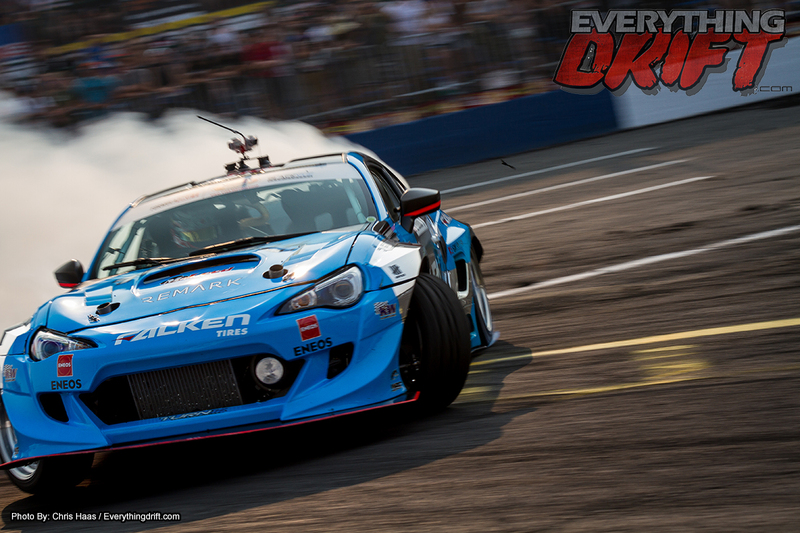 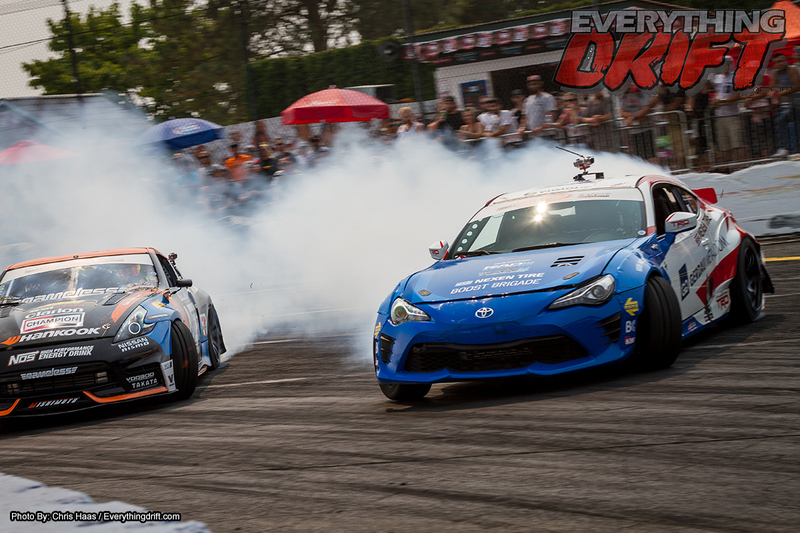 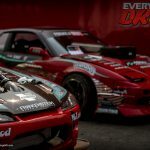 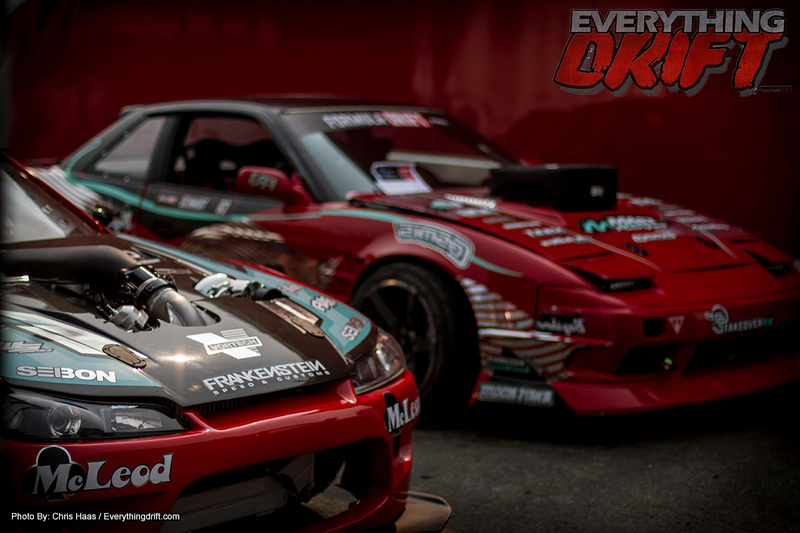 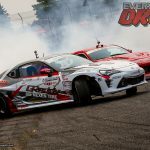 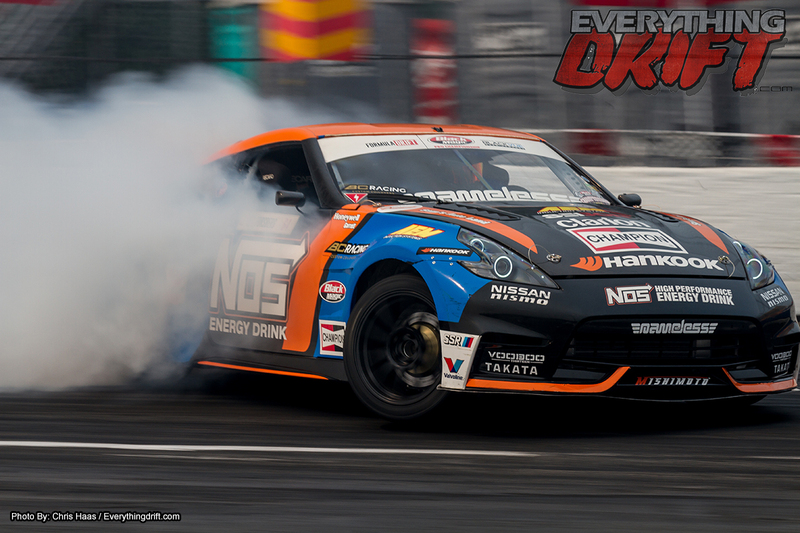 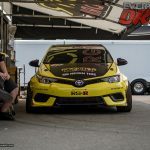 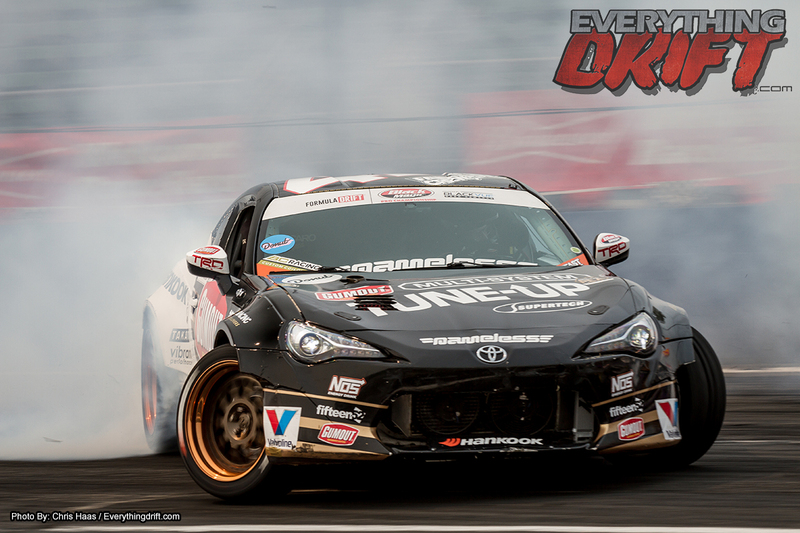 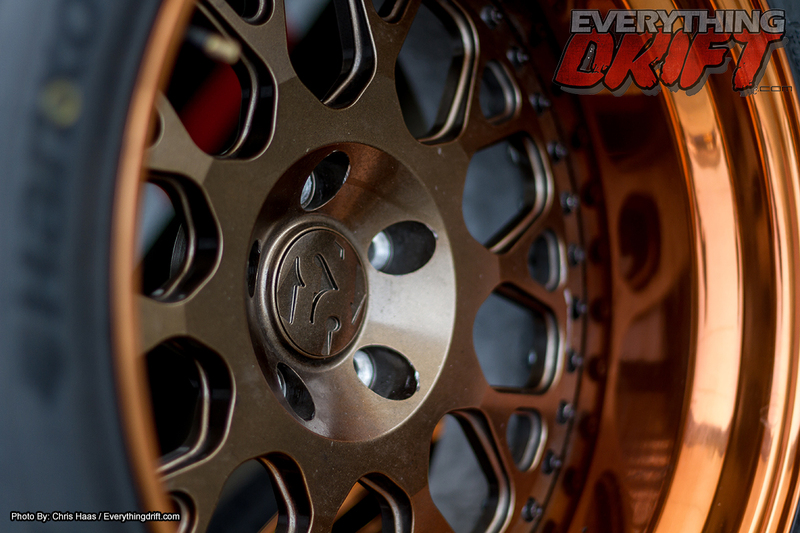 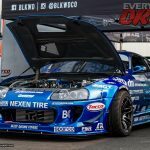 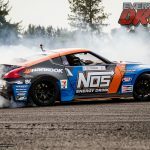 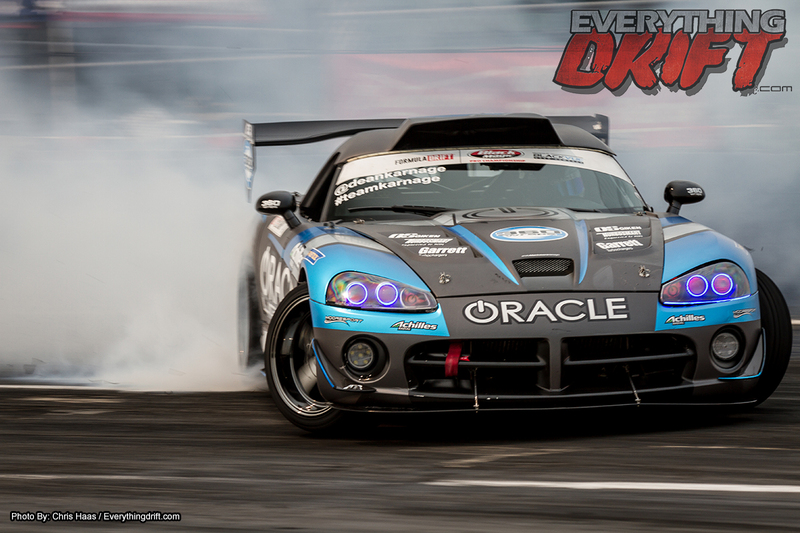 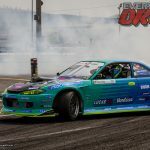 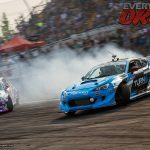 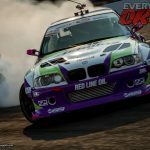 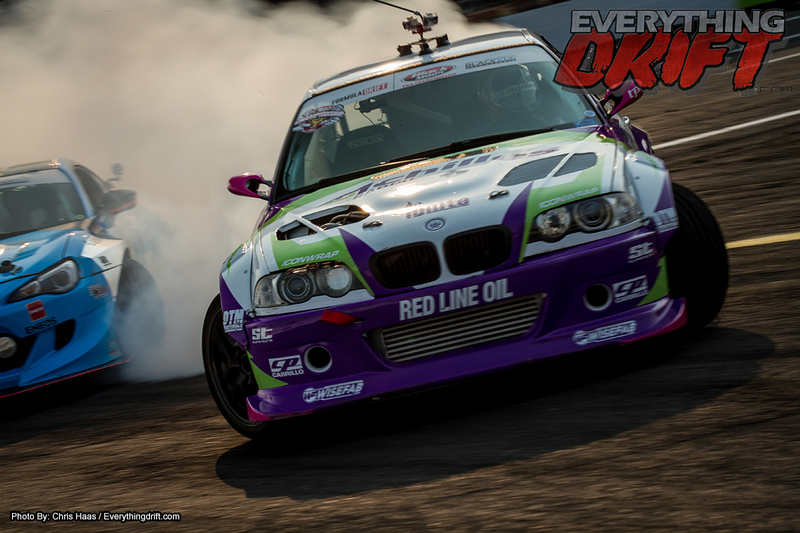 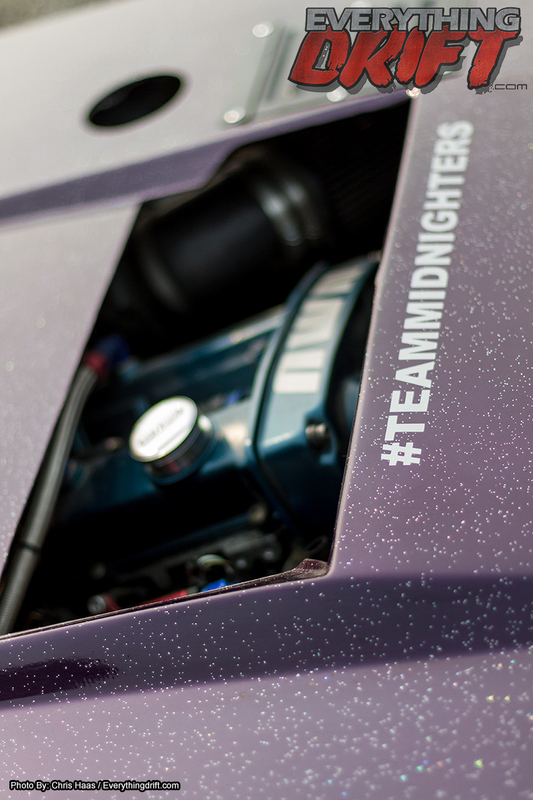 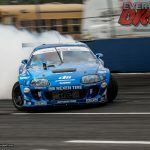 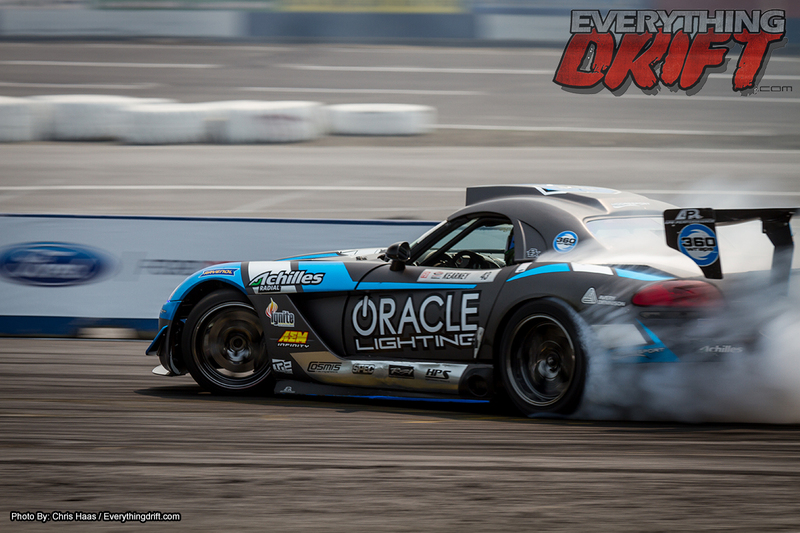 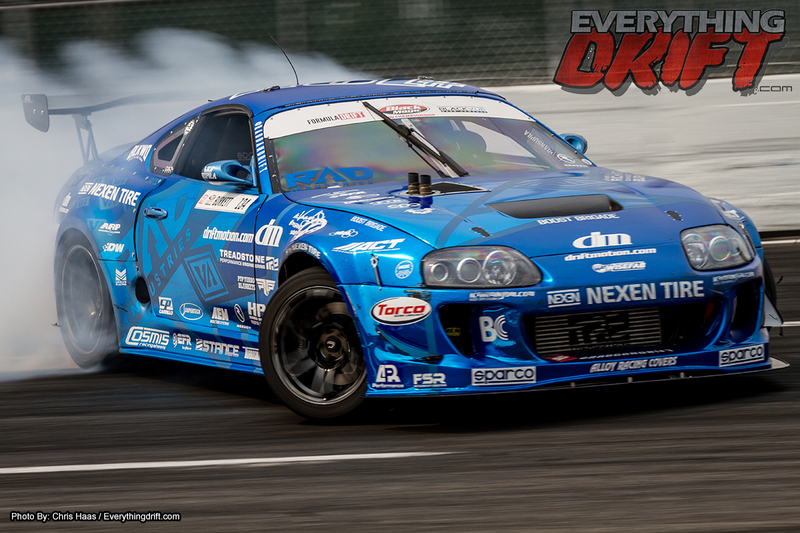 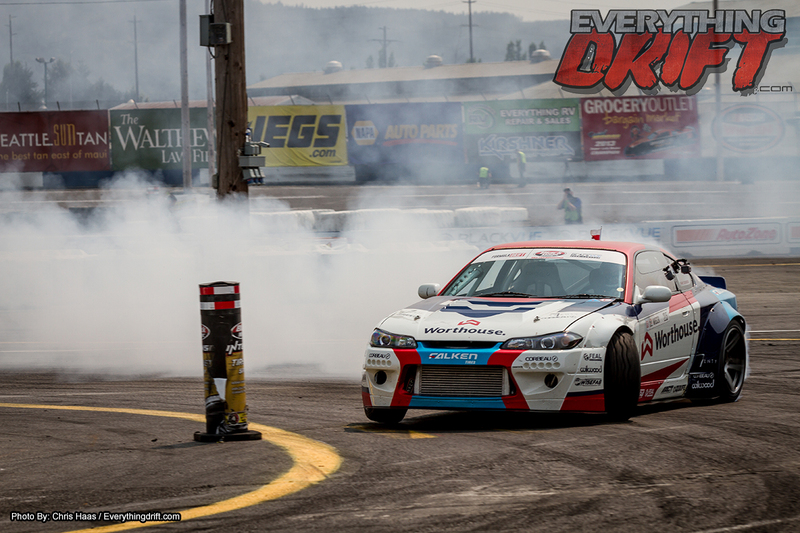 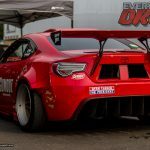 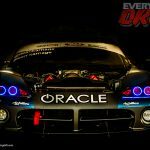 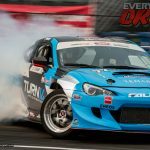 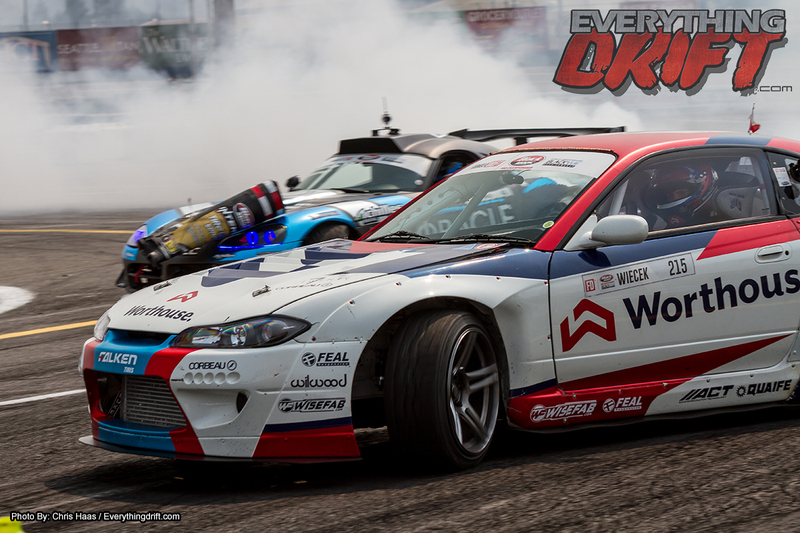 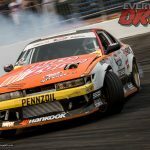 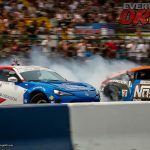 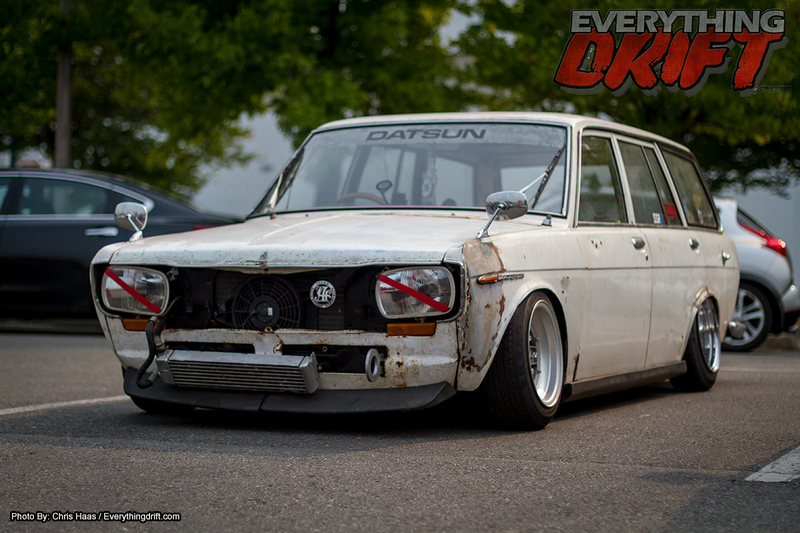 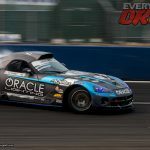 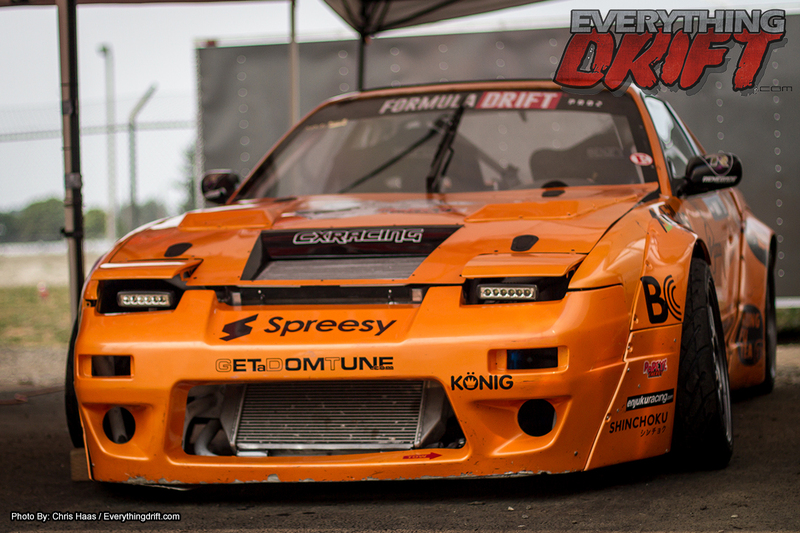 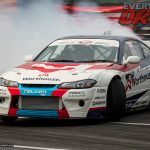 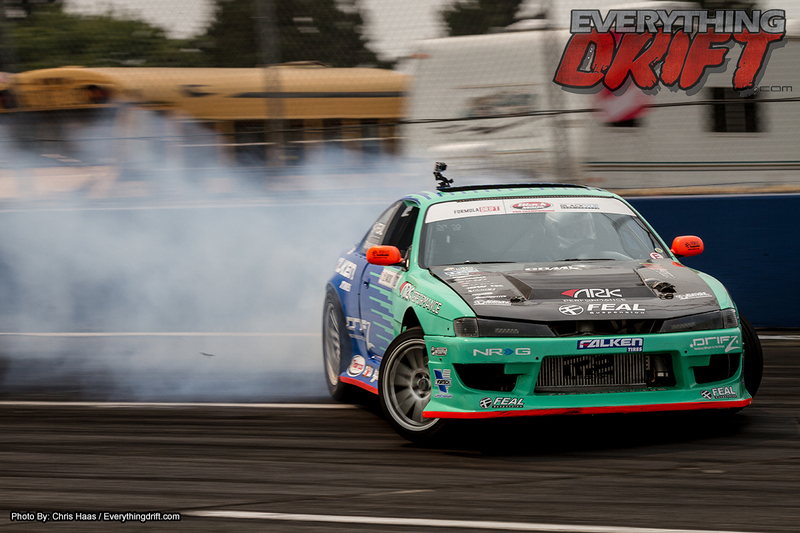 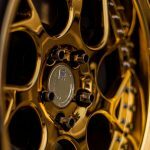 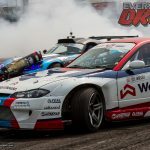 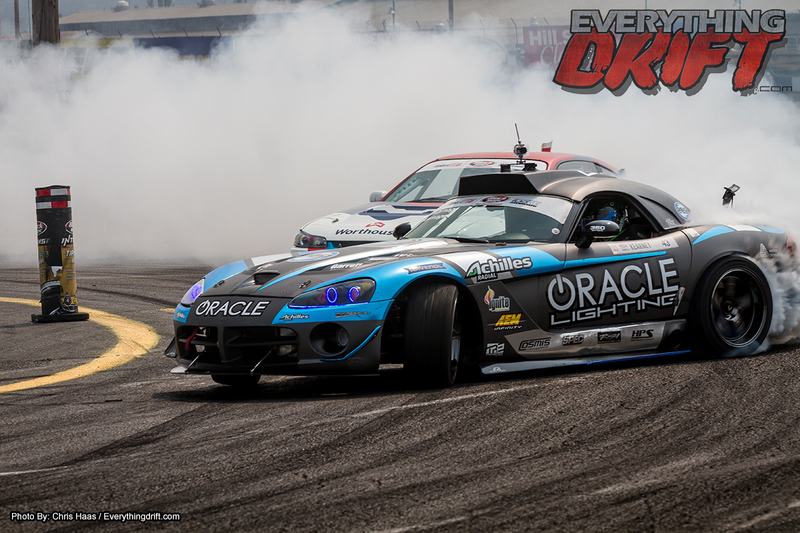 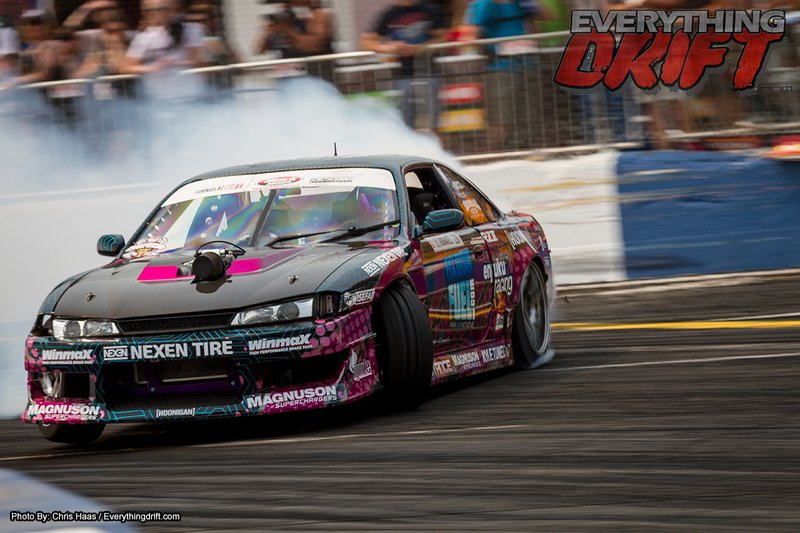 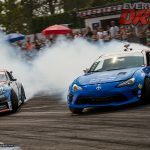 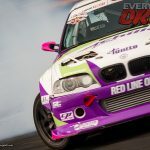 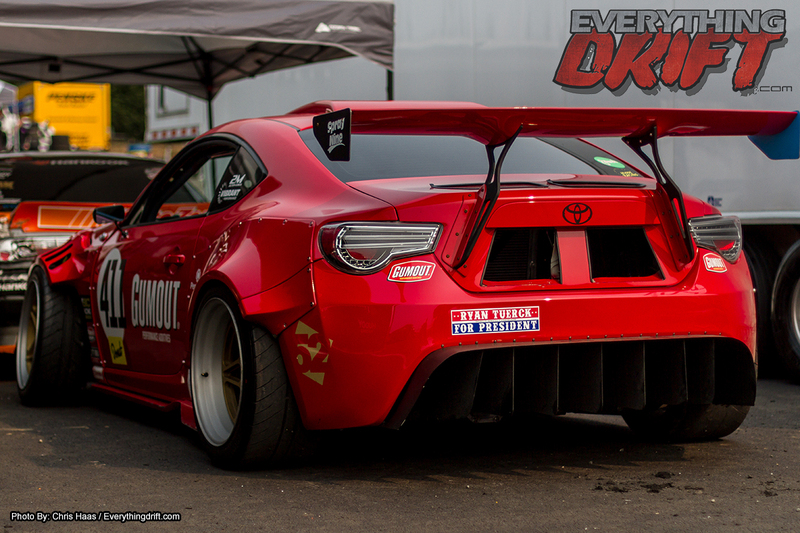 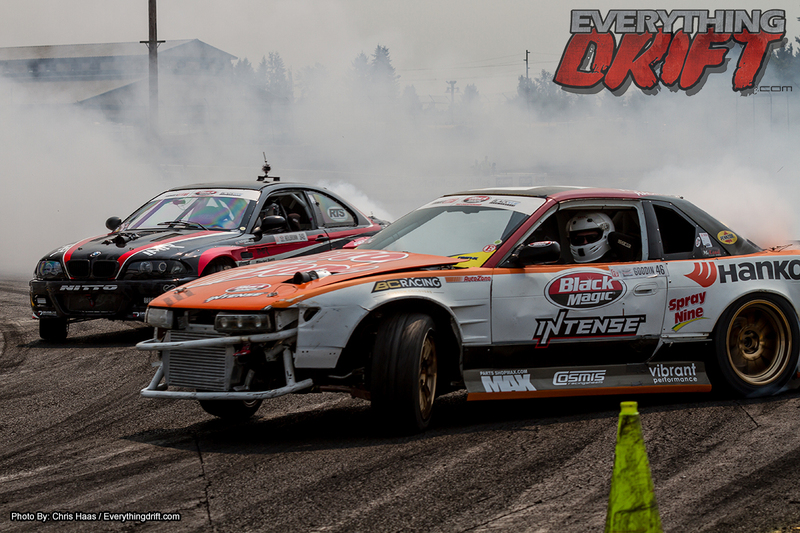 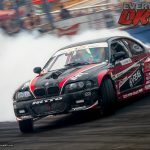 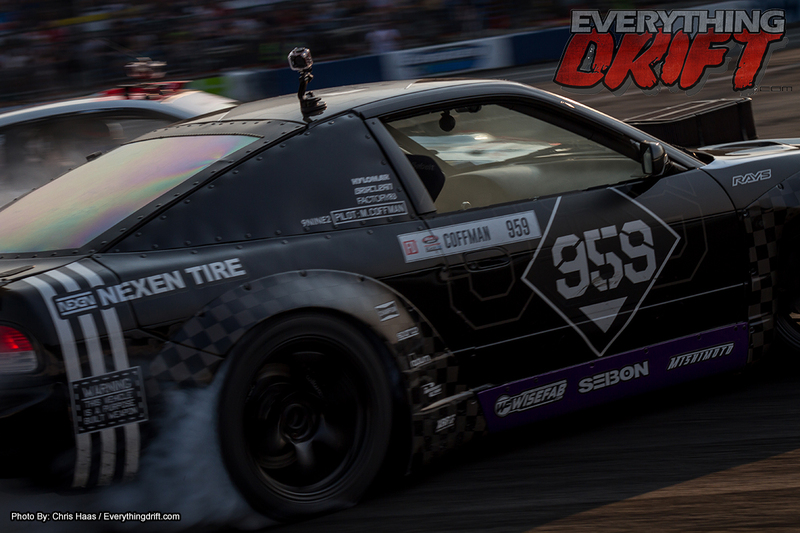 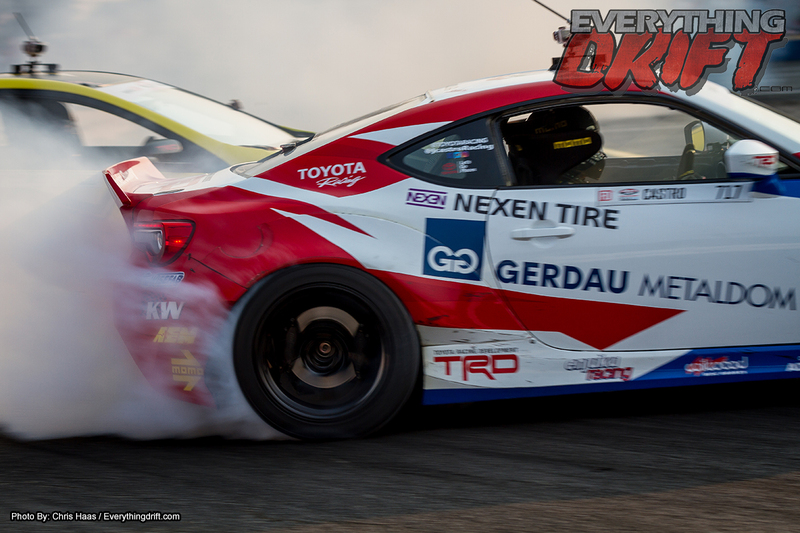 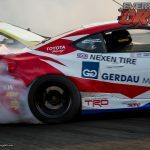 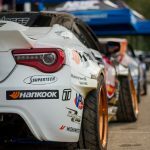 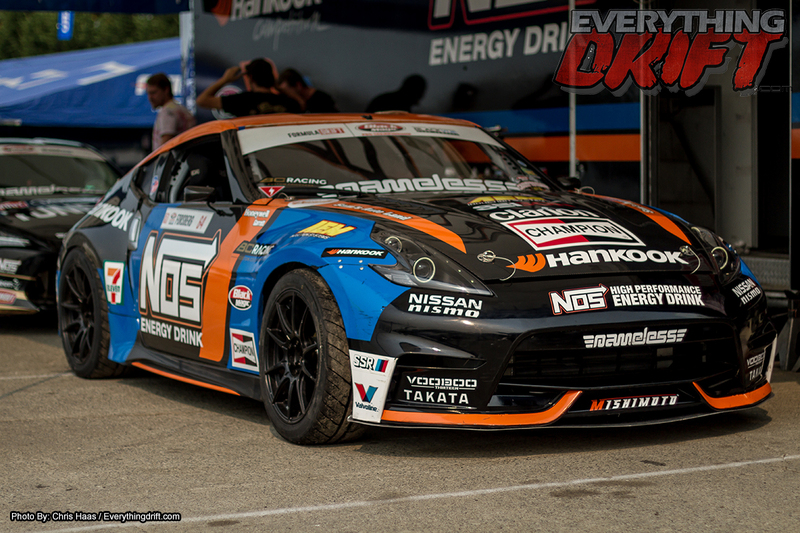 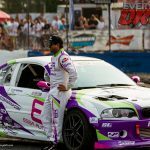 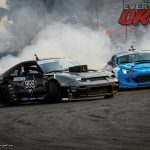 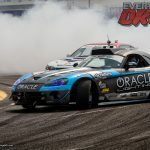 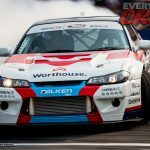 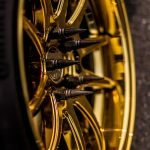 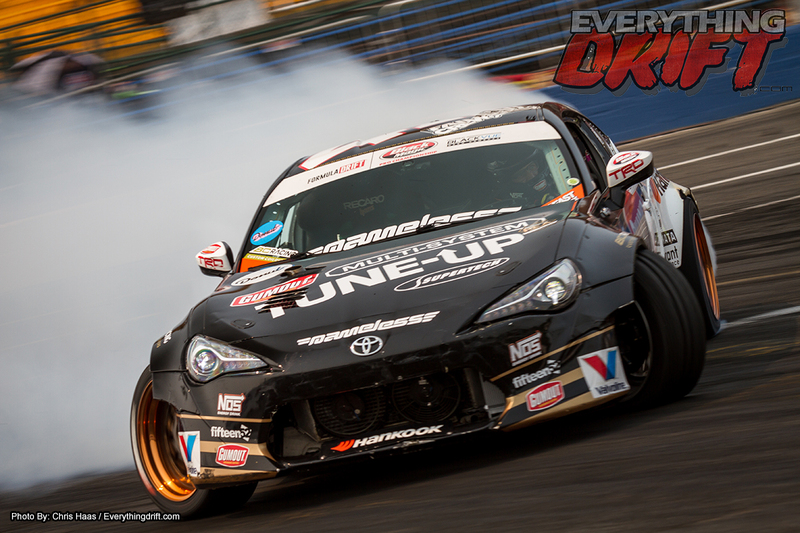 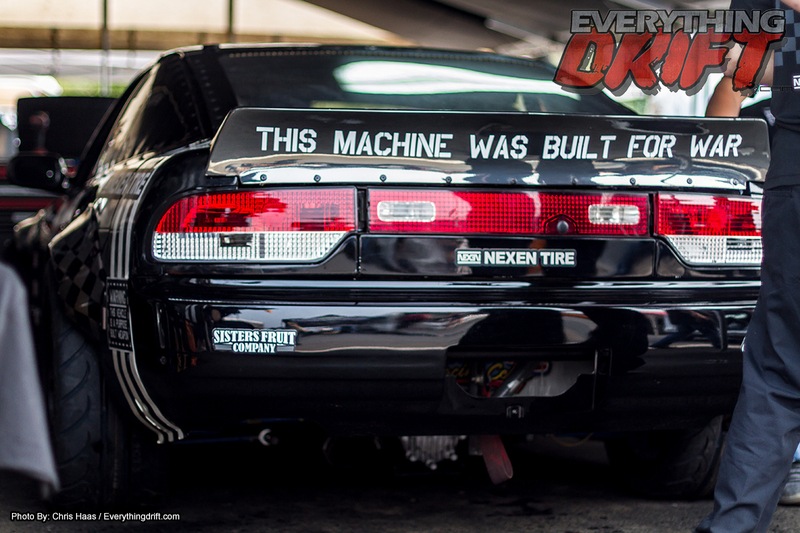 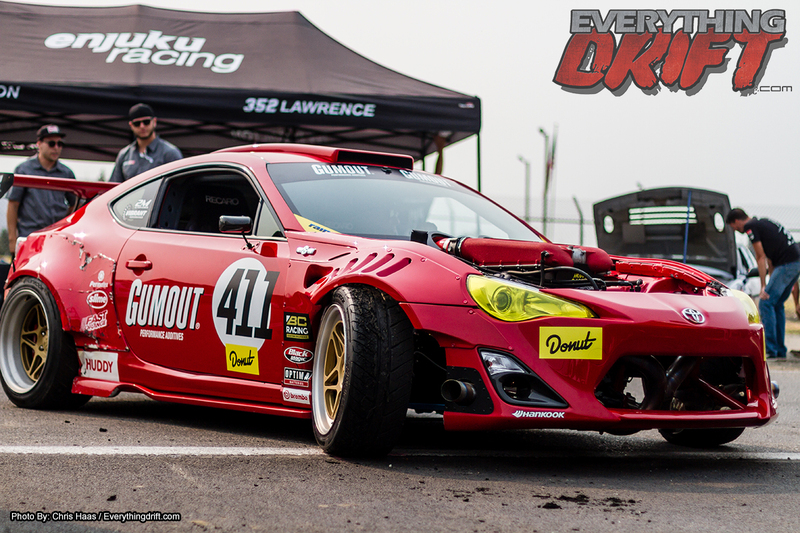 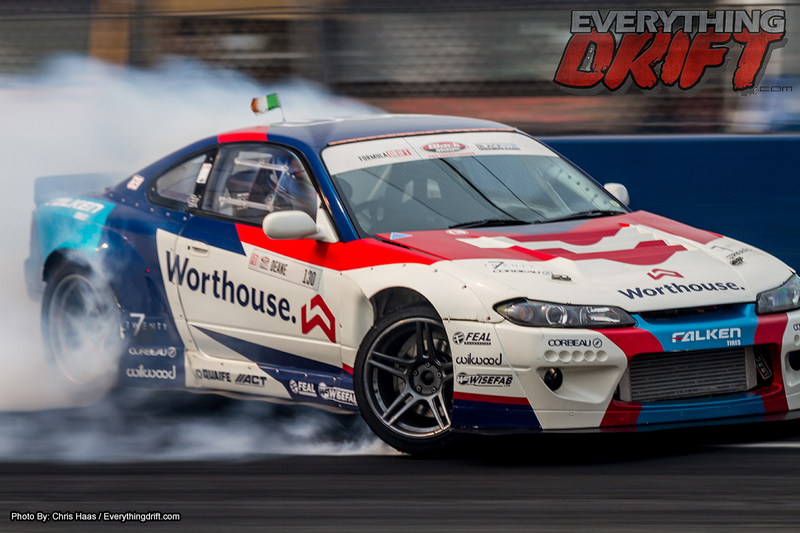 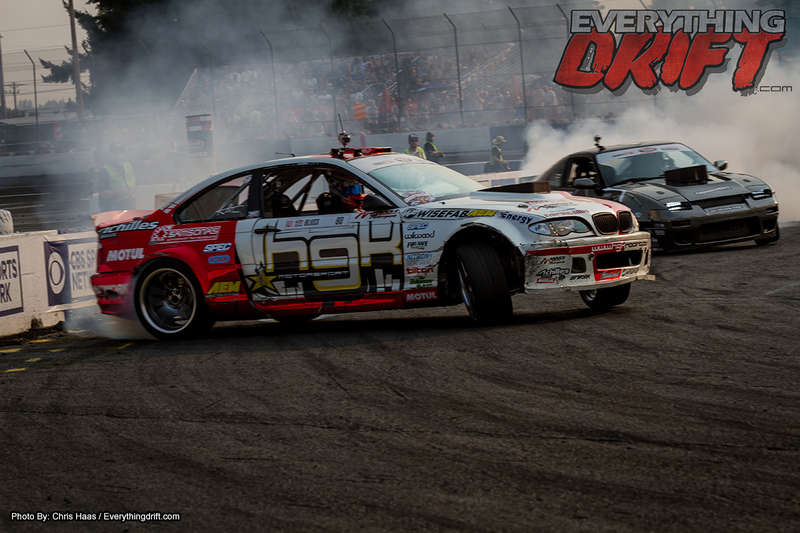 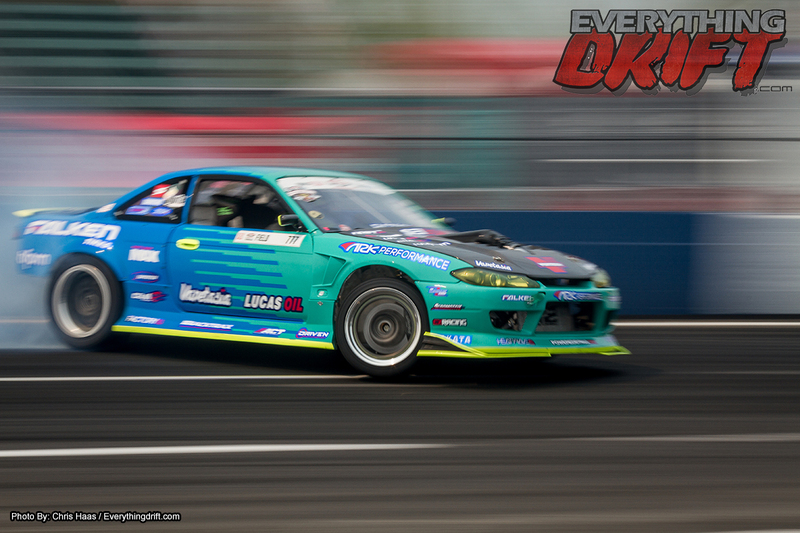 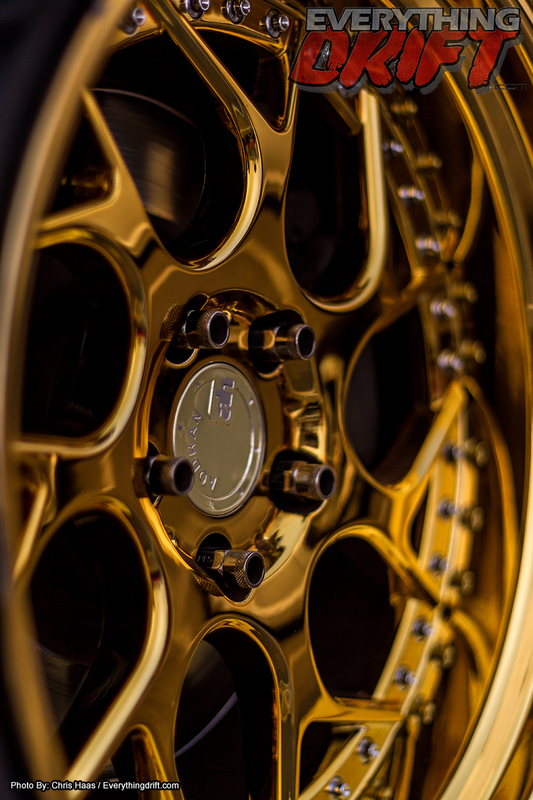 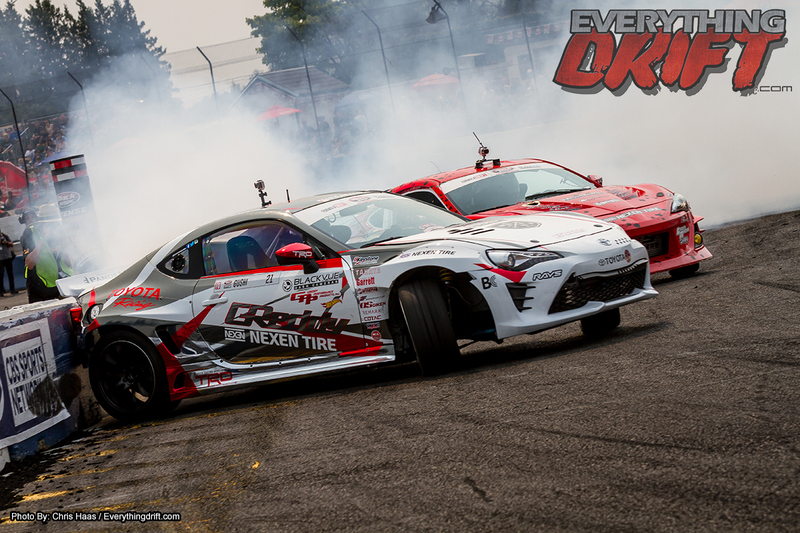 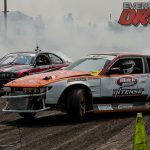 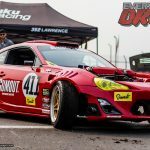 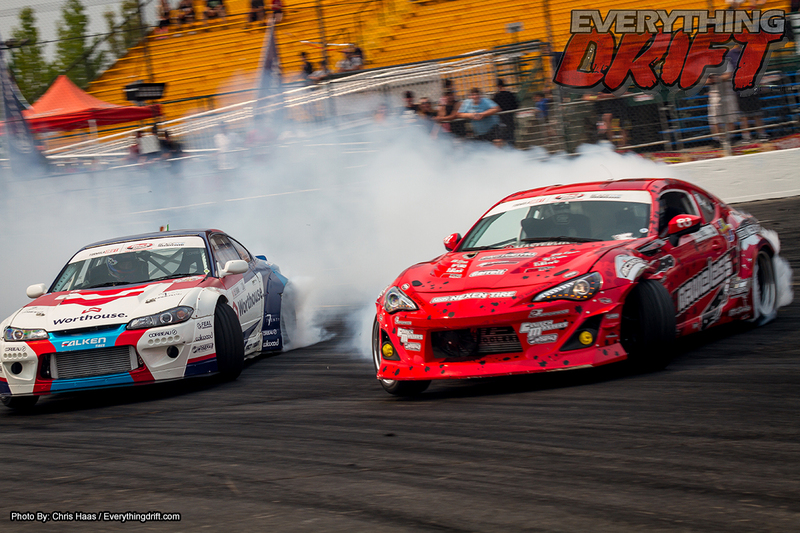 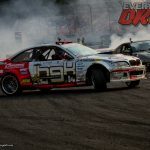 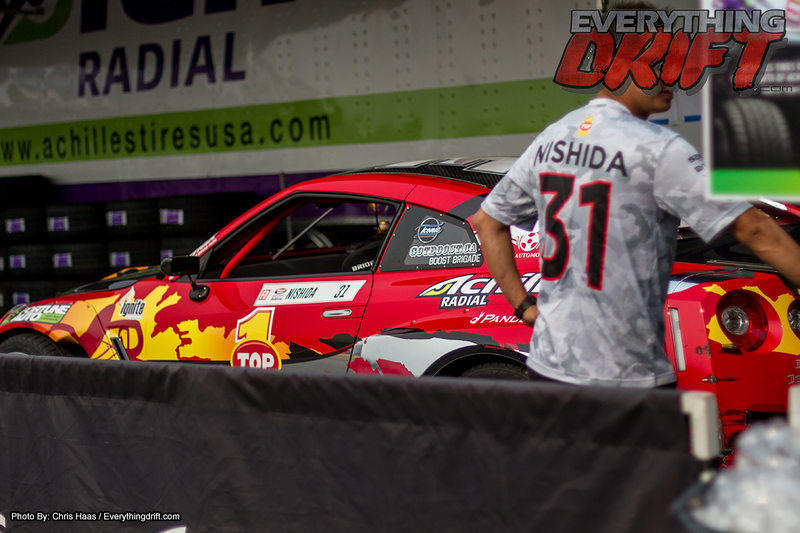 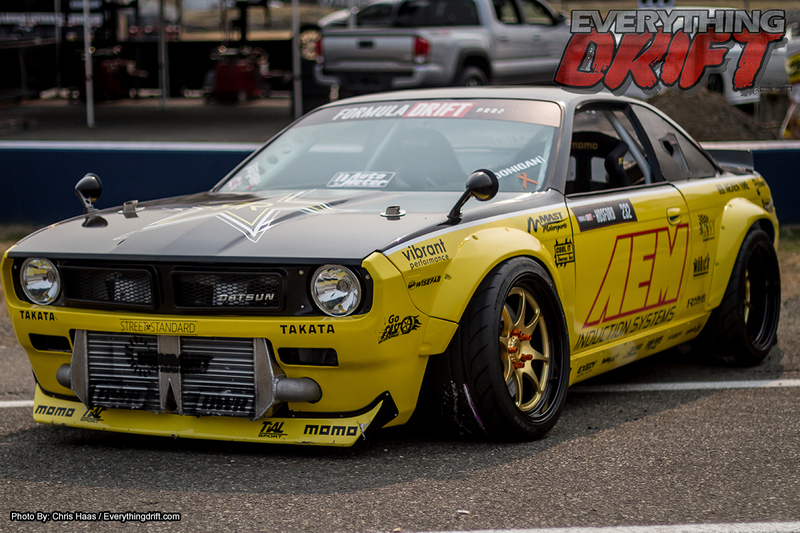 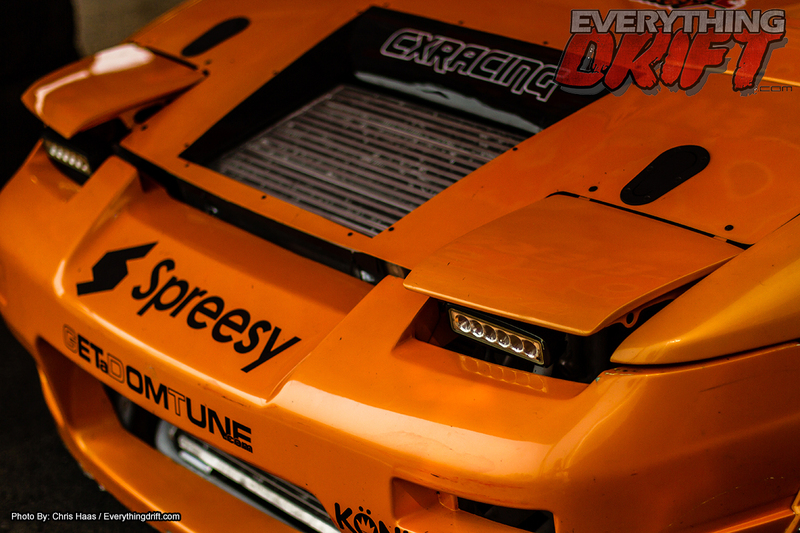 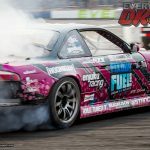 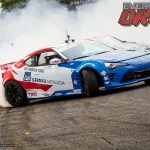 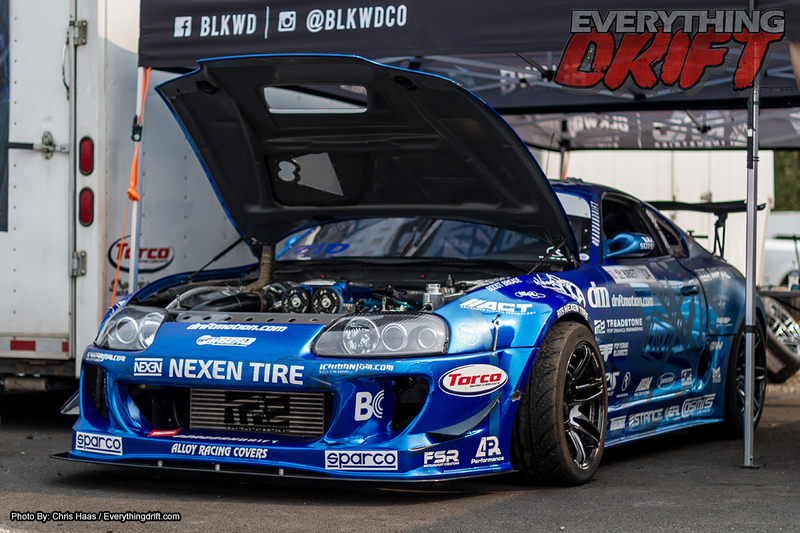 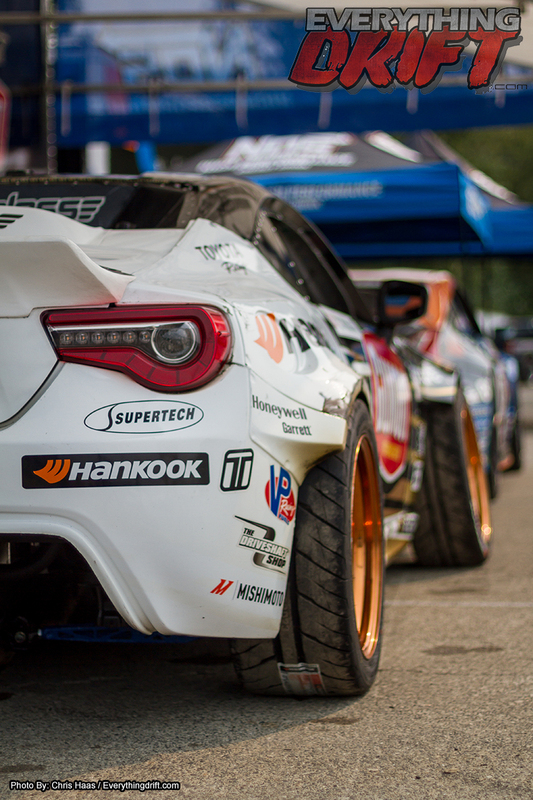 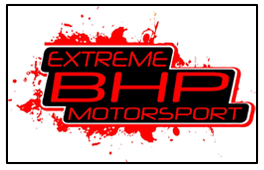 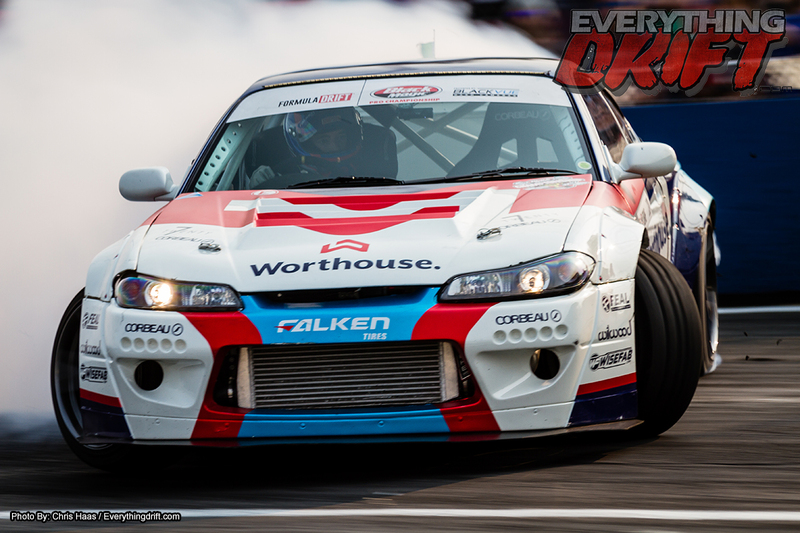 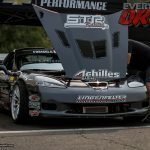 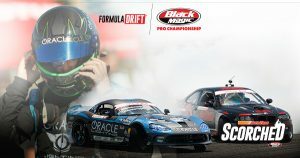 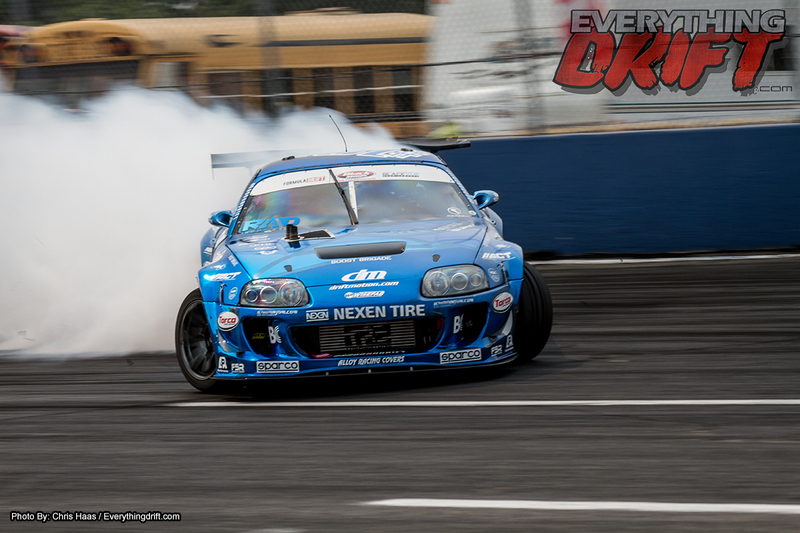 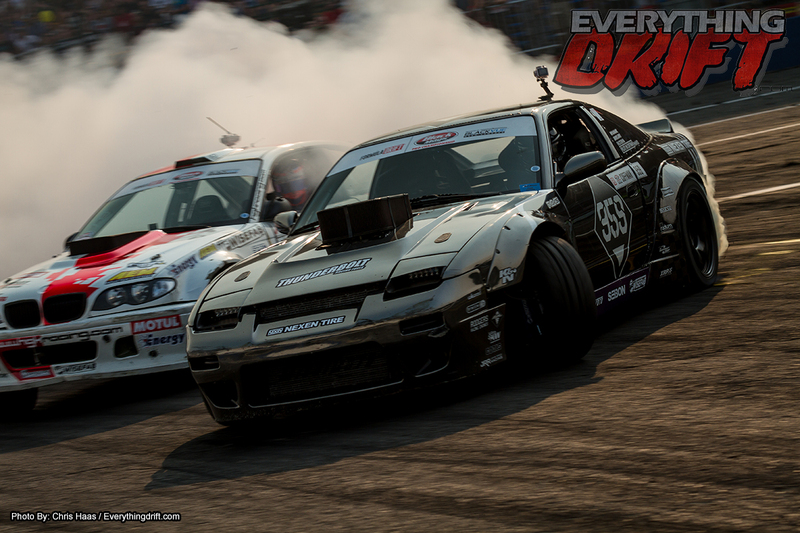 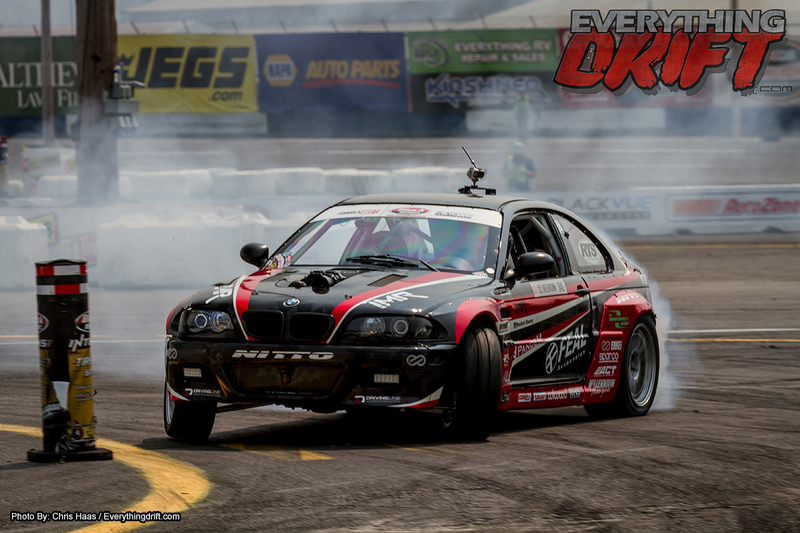 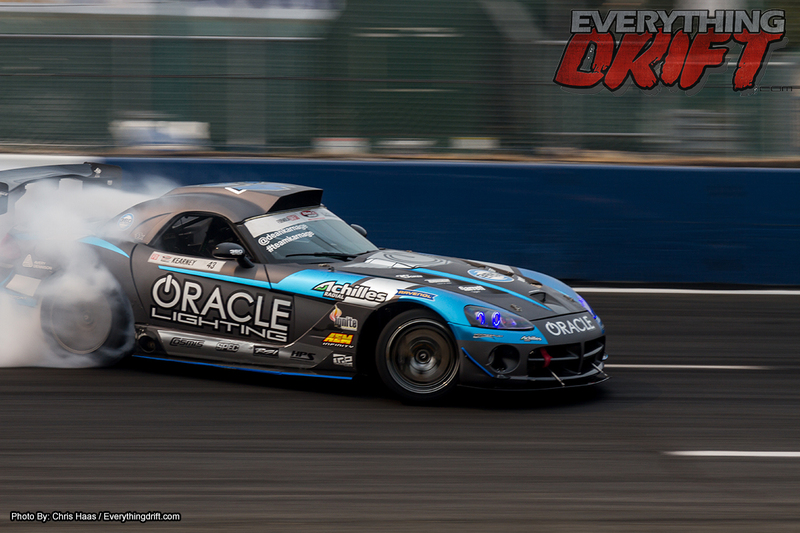 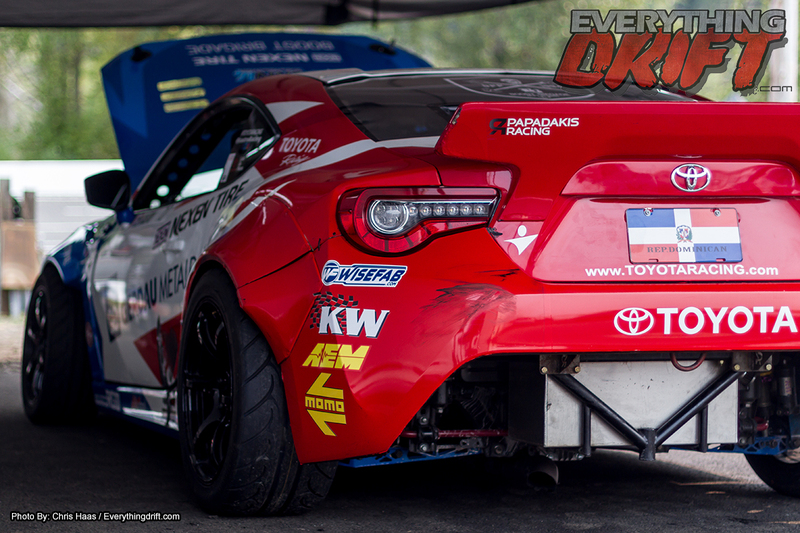 This position earned him an appearance in the Top 32 contest where he outdrove five fellow Formula Drift drivers before earning the top spot on the podium. 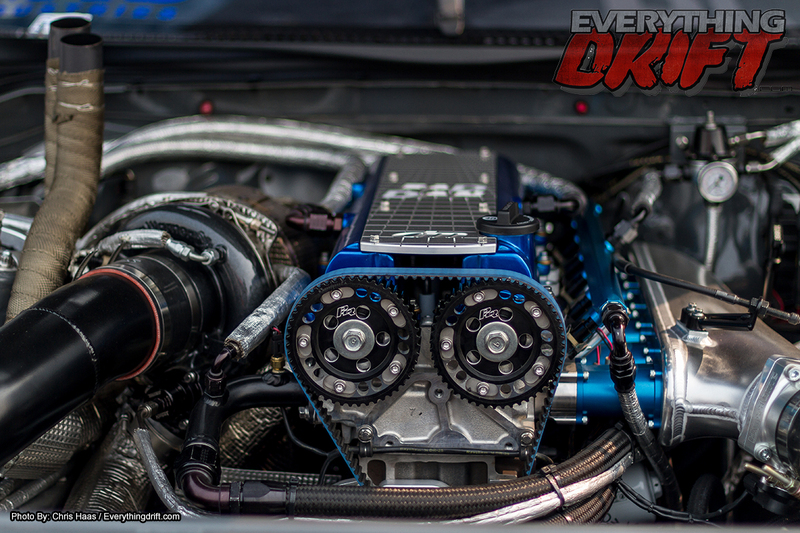 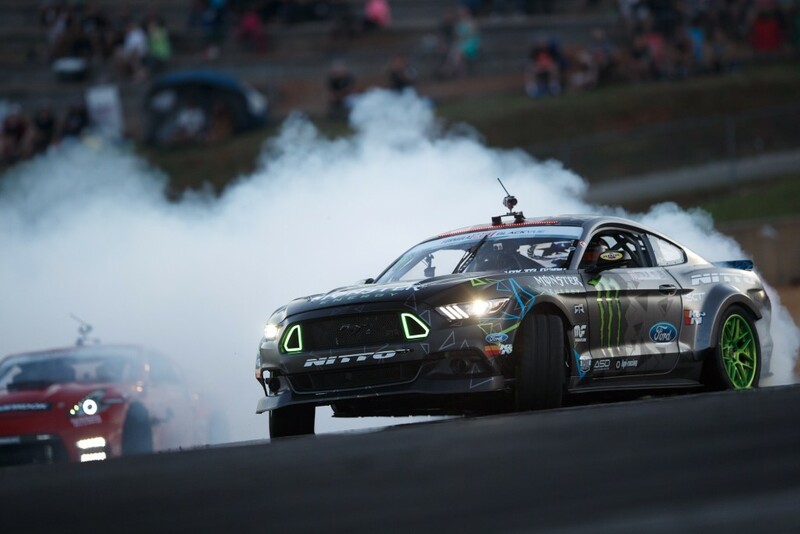 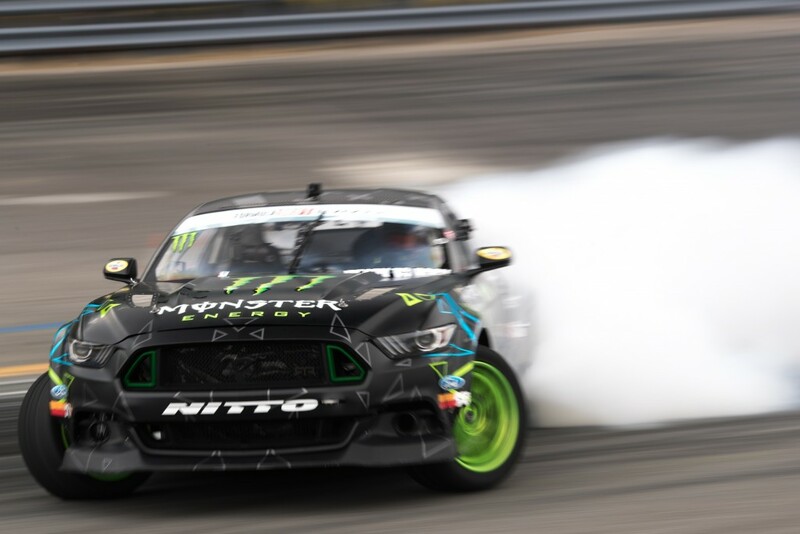 BRASELTON, GEORGIA (May 7, 2016) –Vaughn Gittin Jr. and his 2016 Ford Mustang RTR were untouchable during this weekend’s Formula Drift “Road Atlanta” event as he dominated in qualifying before scoring a unanimous decision for the overall win Saturday night. 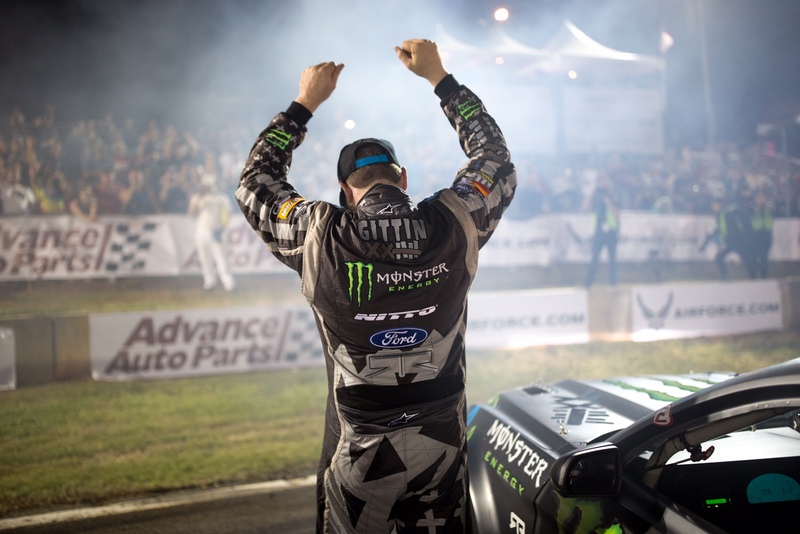 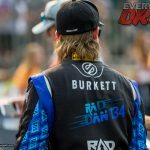 During the qualifying session held on Friday, May 6th, the Monster Energy driver earned the top qualifying spot of 31 drivers, racking up 94 of 100 possible points. 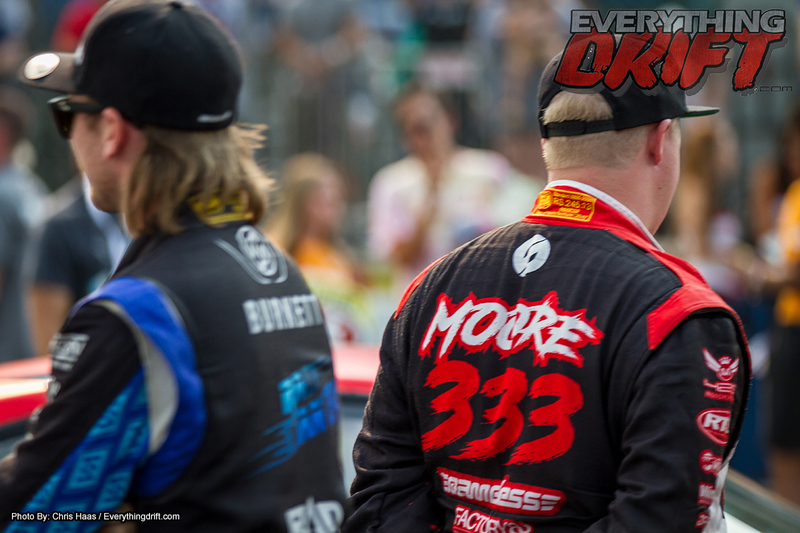 That high score gave Gittin a bye into the Top Sixteen round of the competition, and he took advantage.